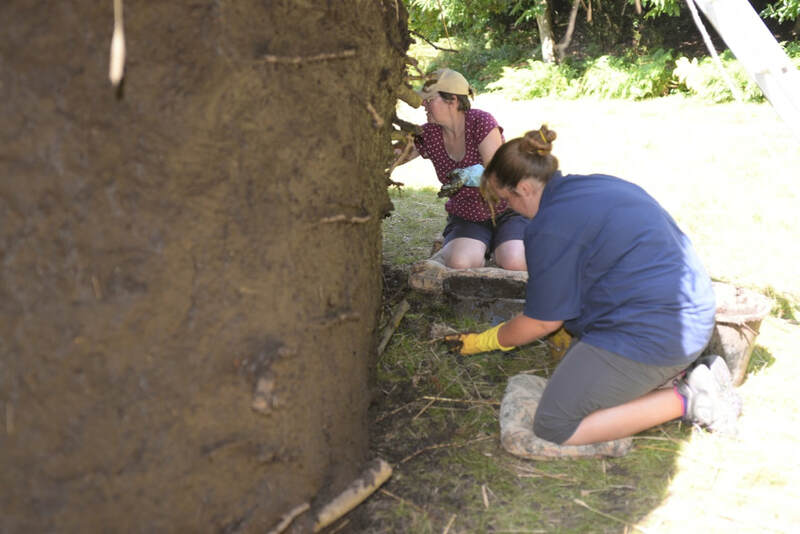 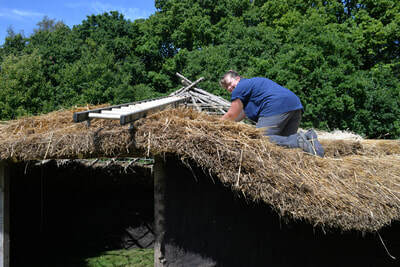 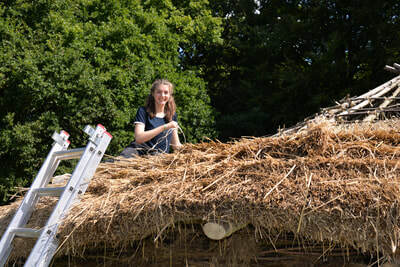 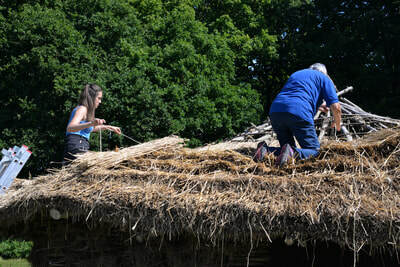 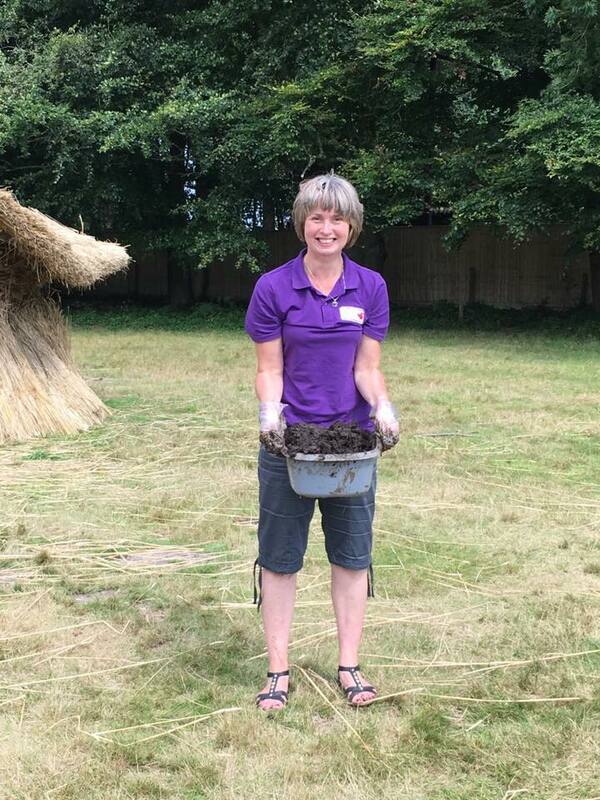 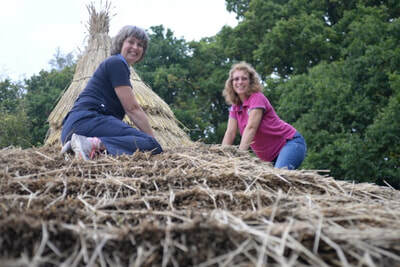 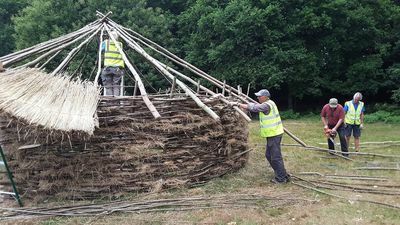 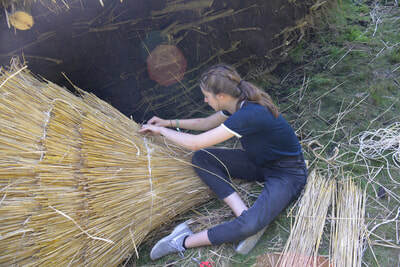 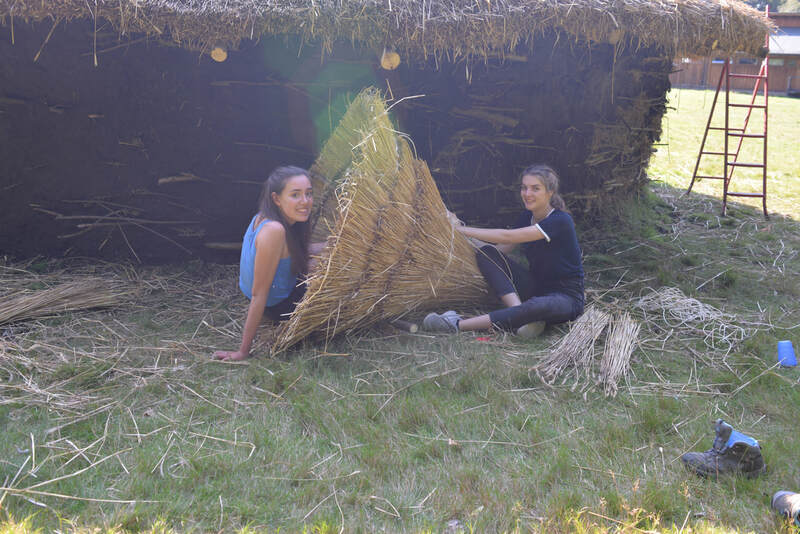 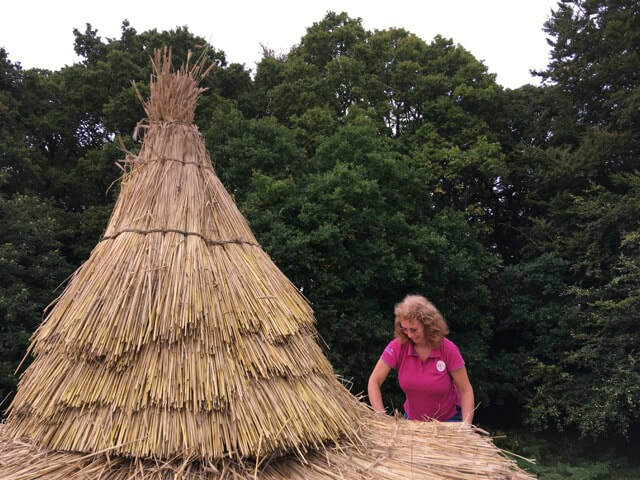 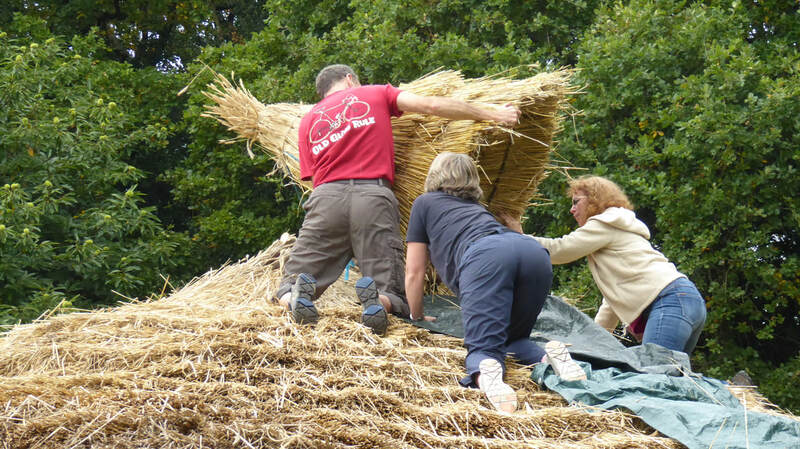 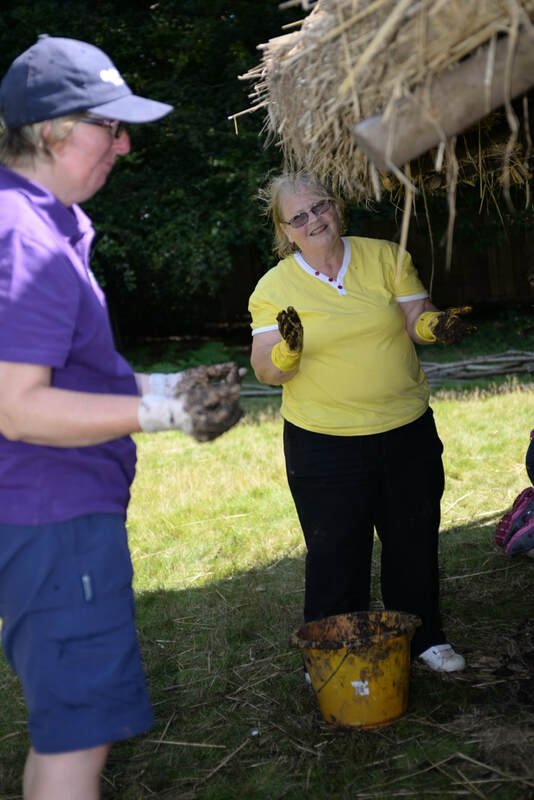 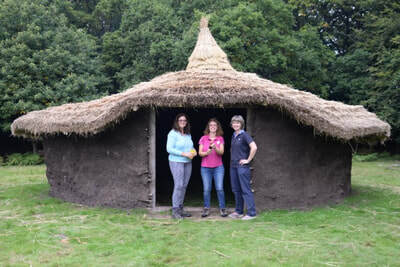 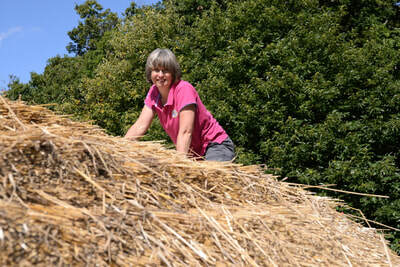 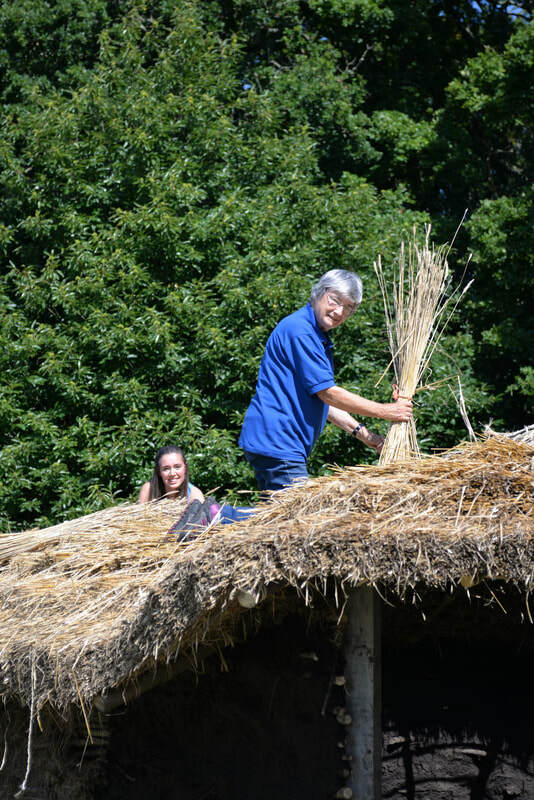 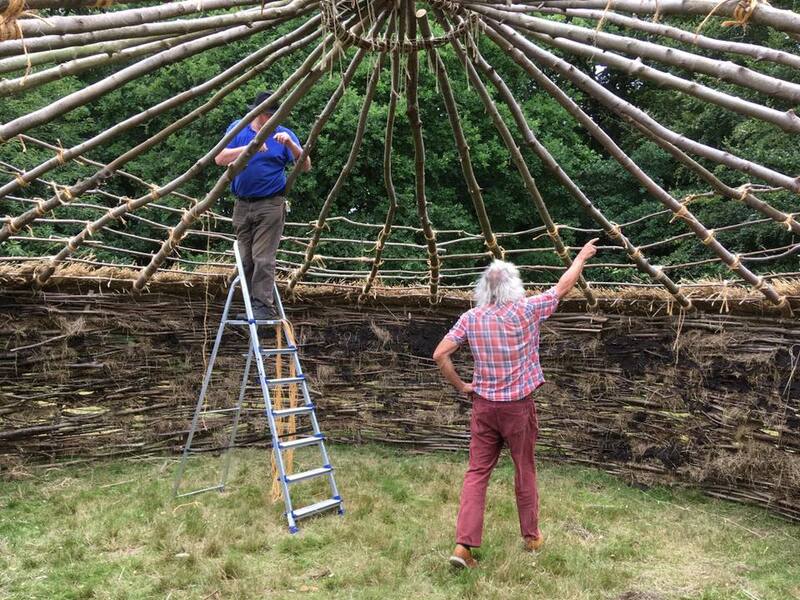 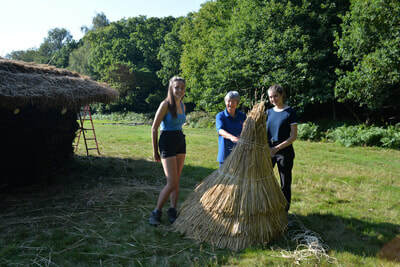 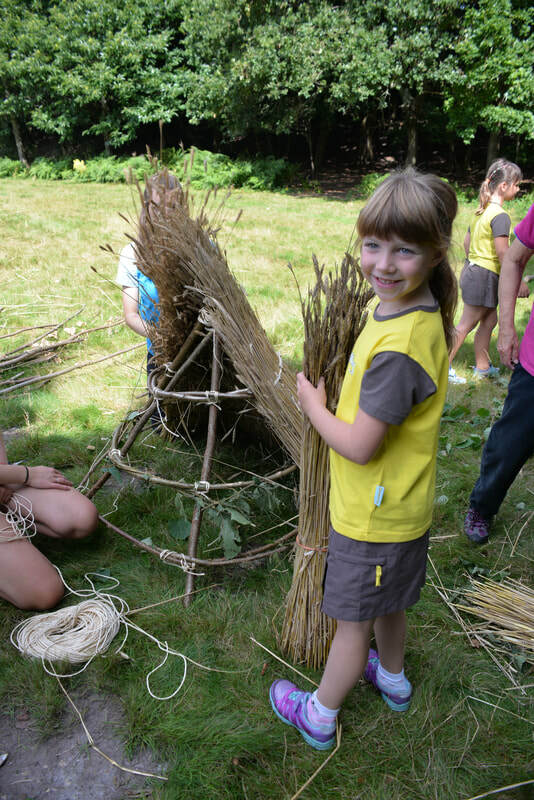 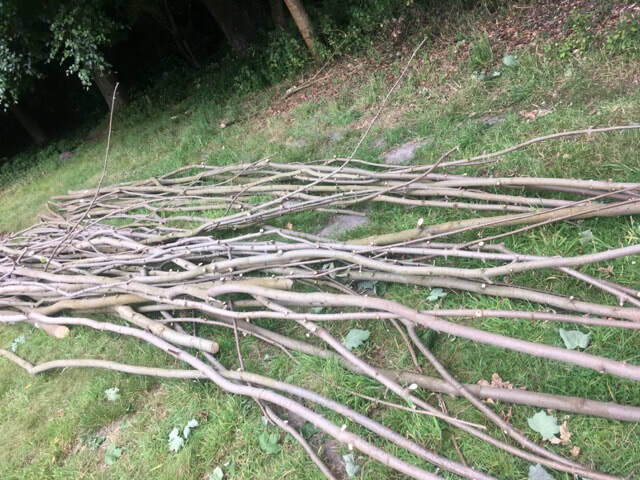 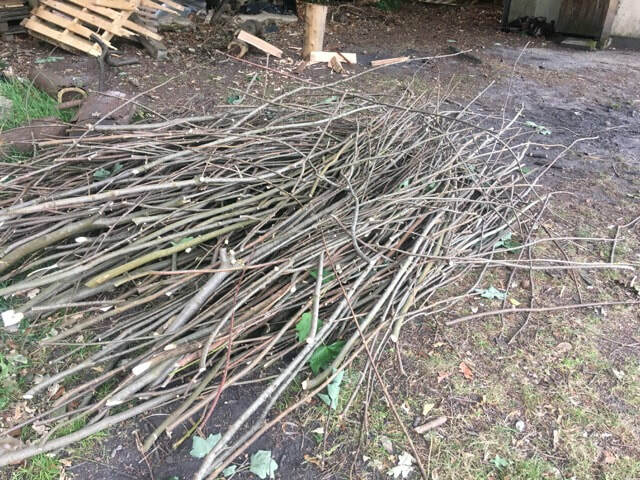 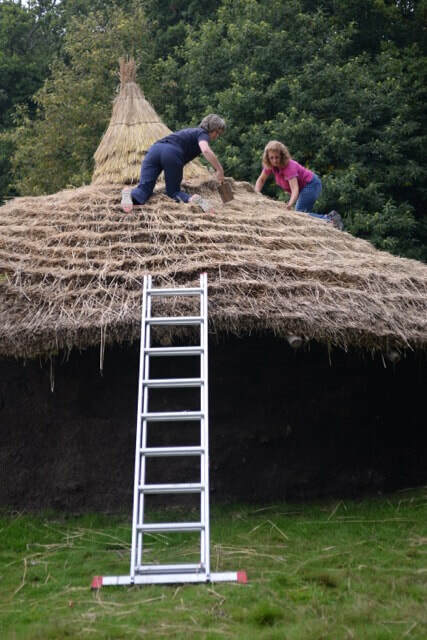 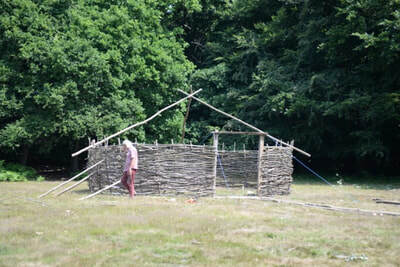 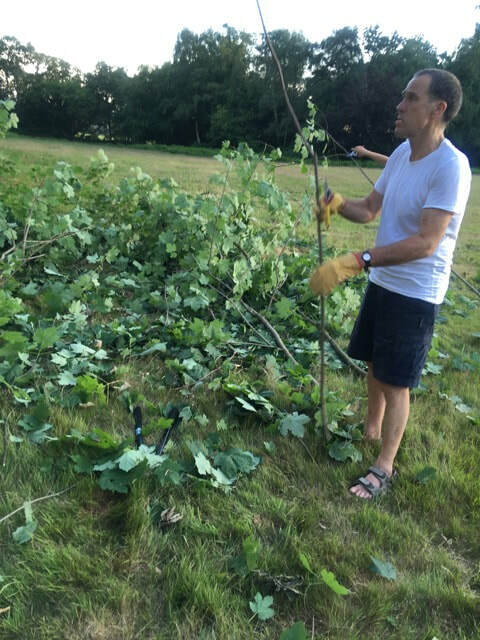 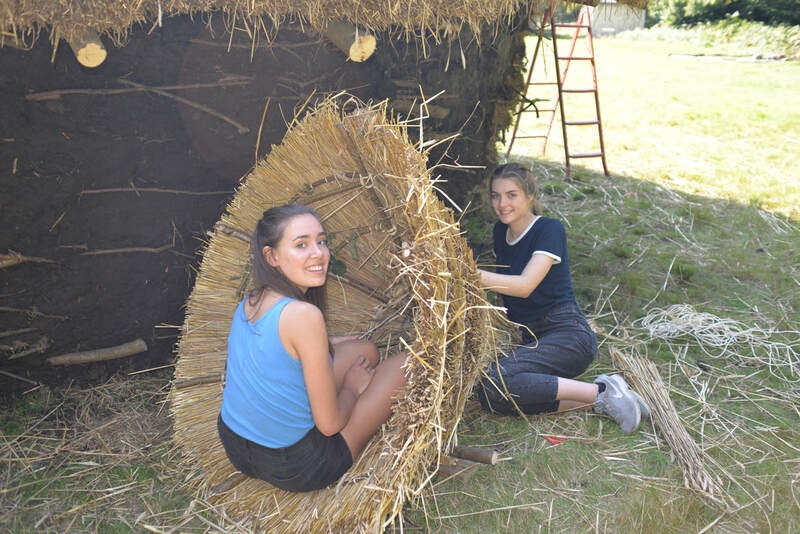 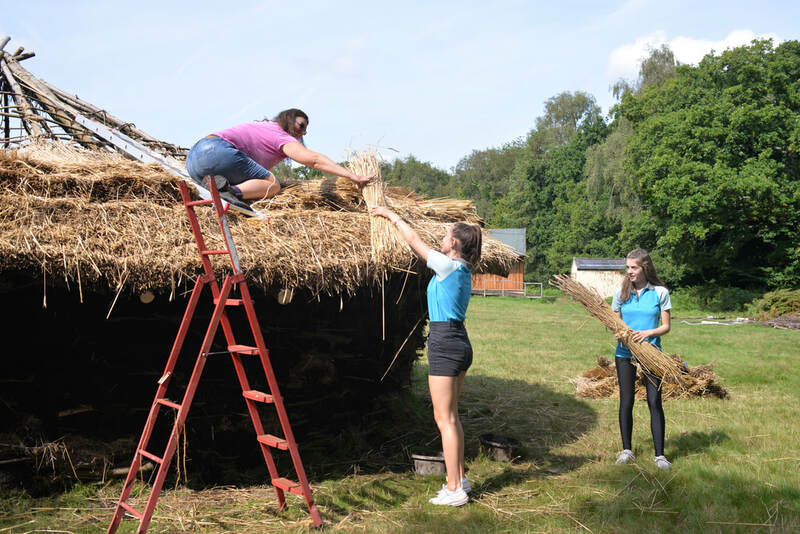 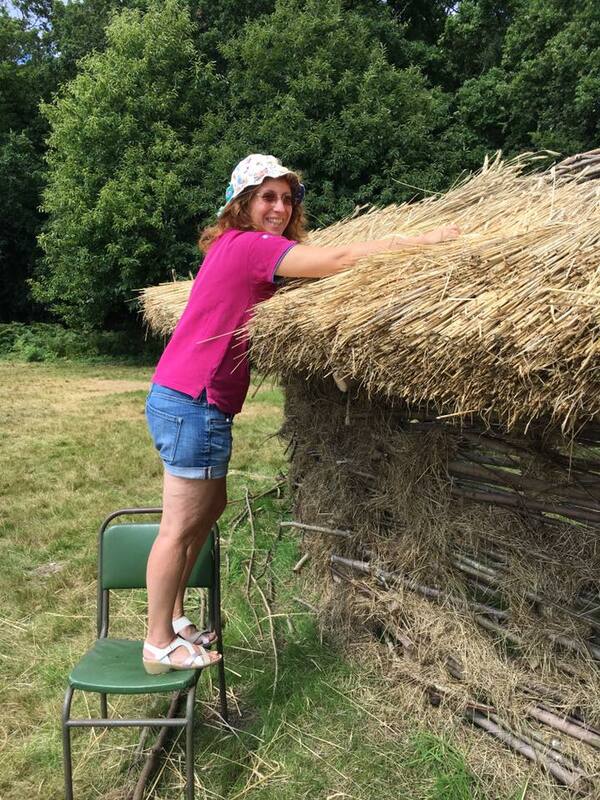 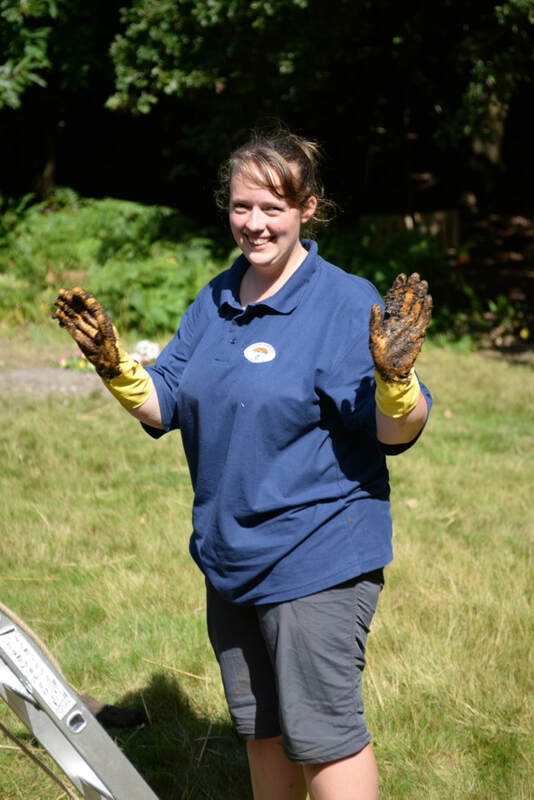 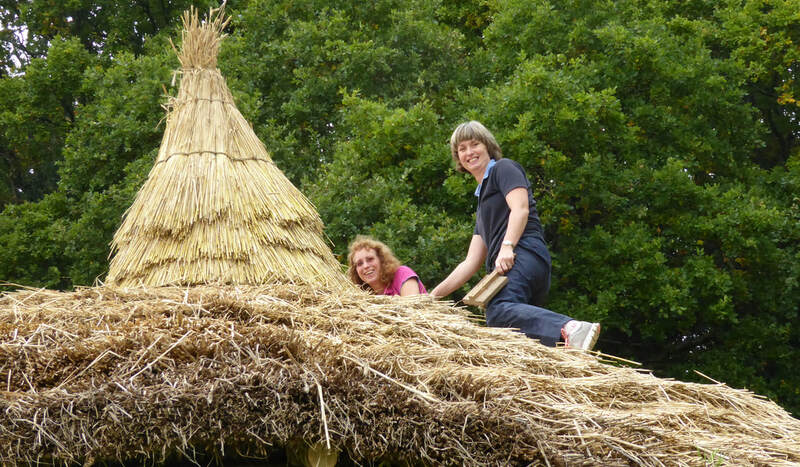 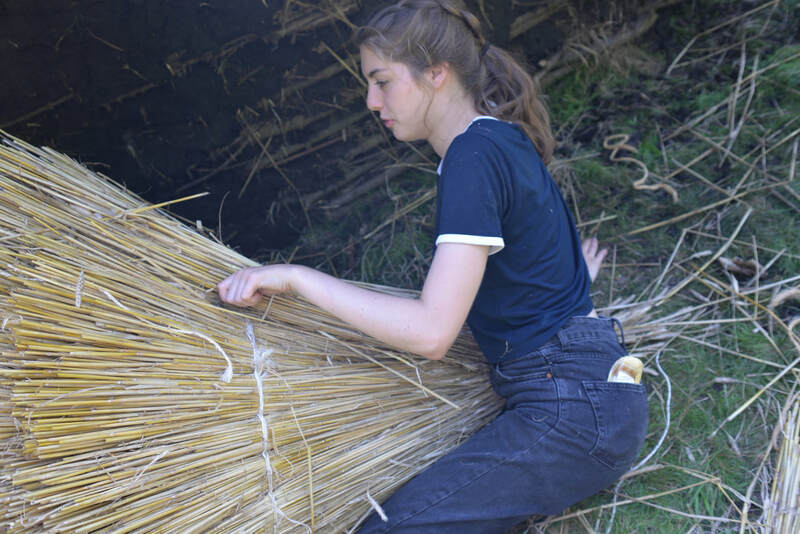 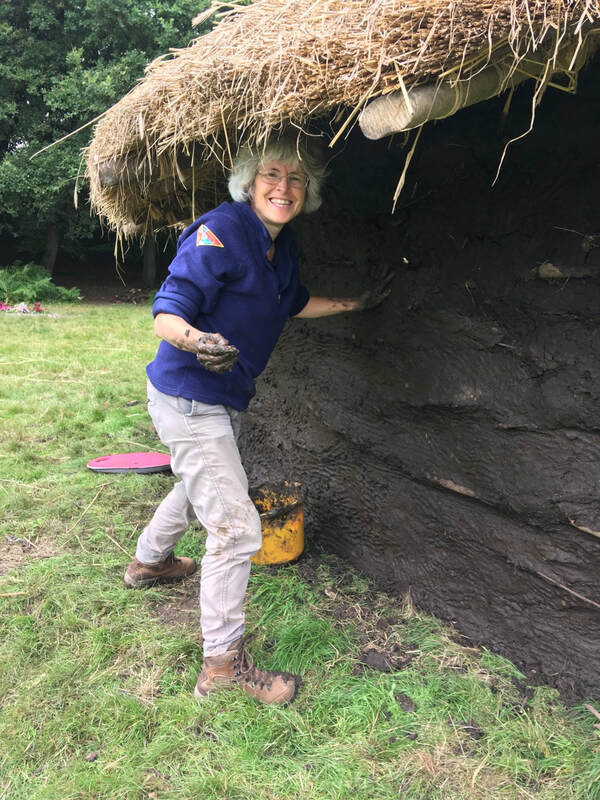 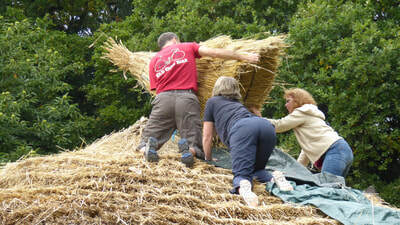 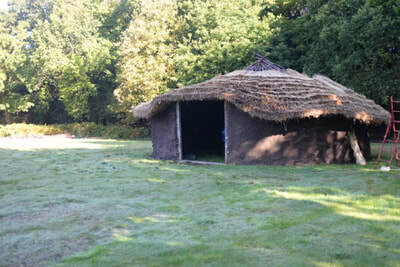 Dudsbury Camp received a £32,000 from the Heritage Lottery Fund last October to carry out a research project at the site. 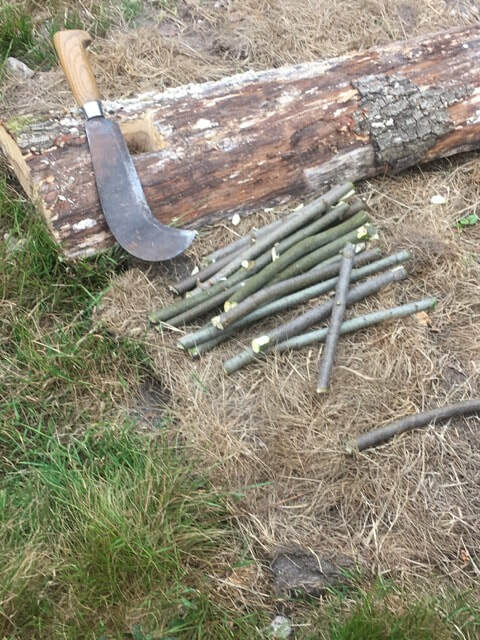 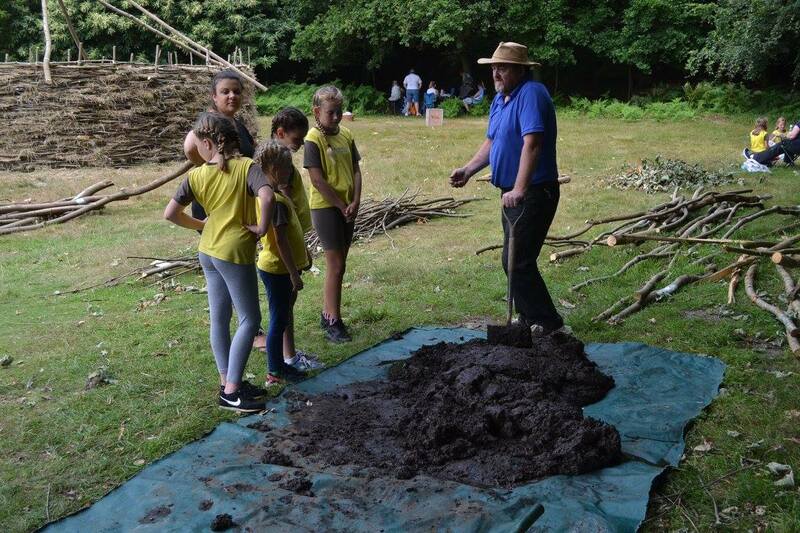 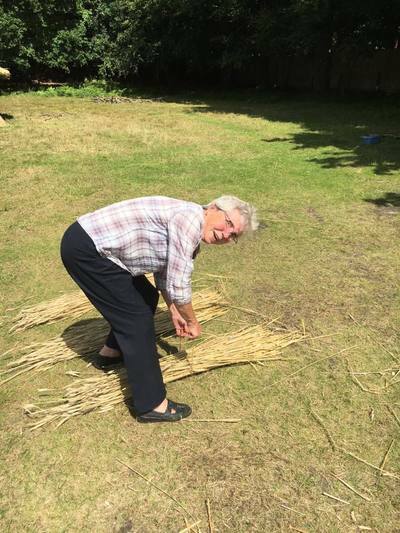 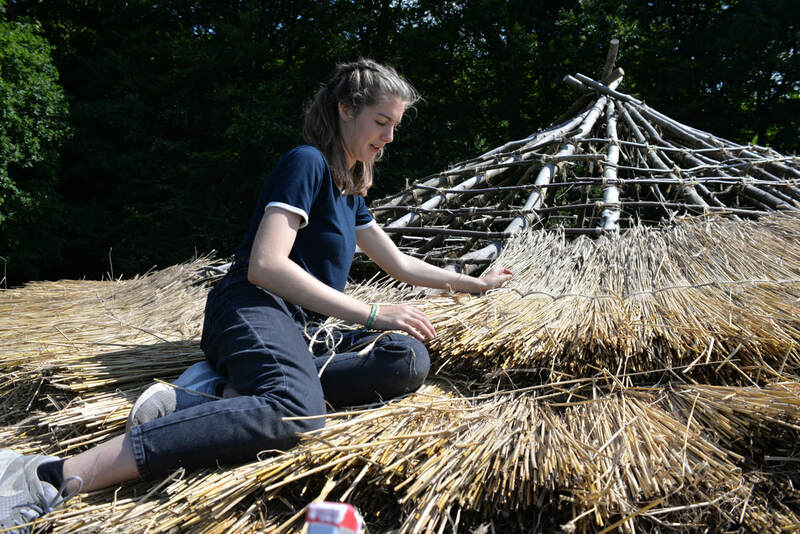 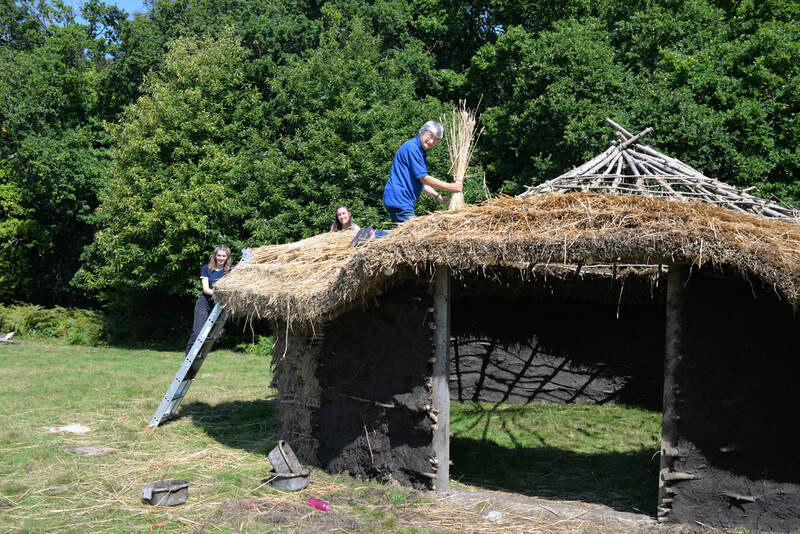 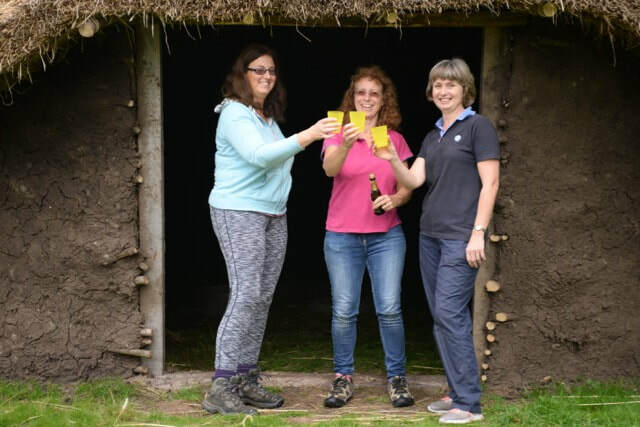 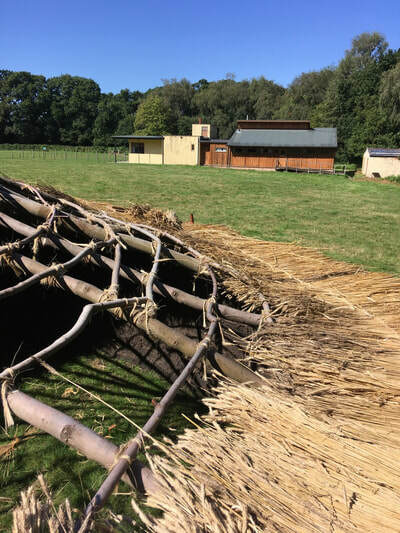 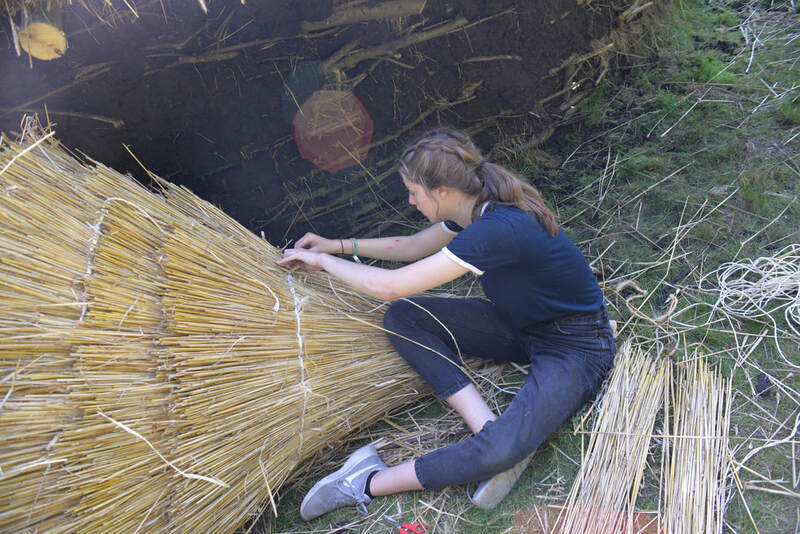 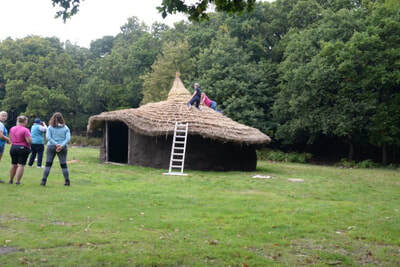 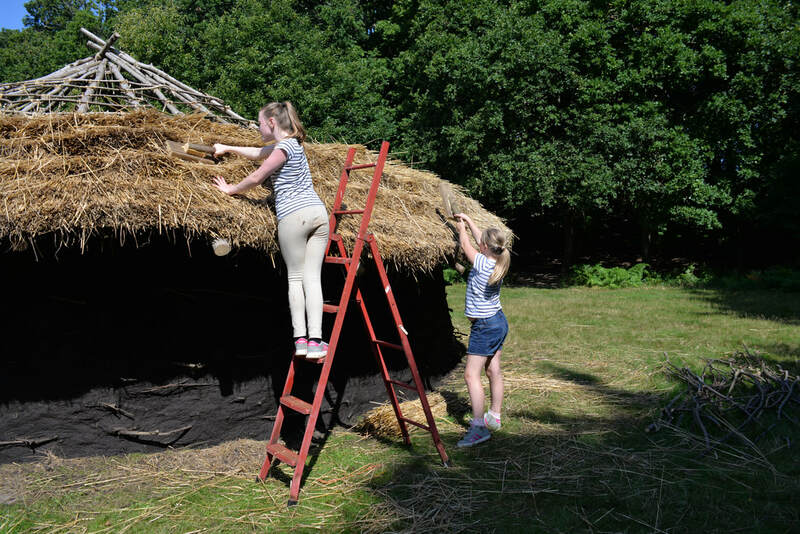 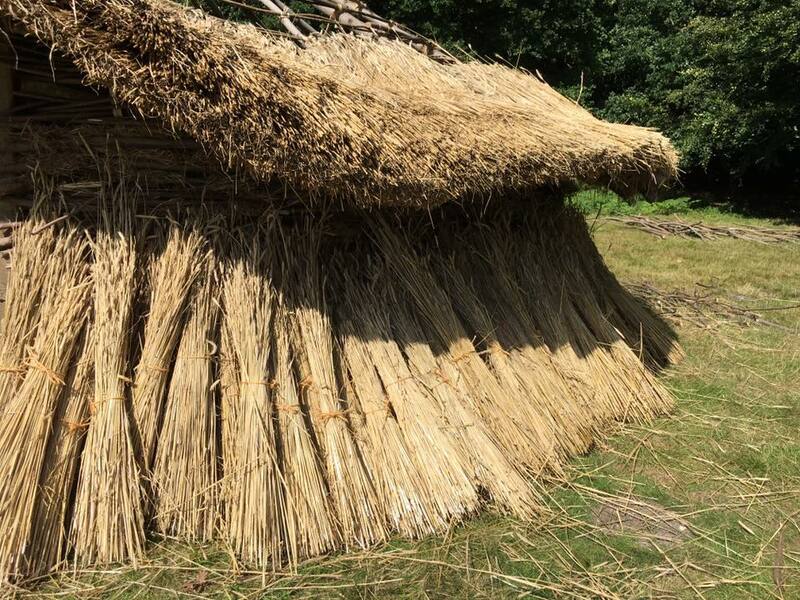 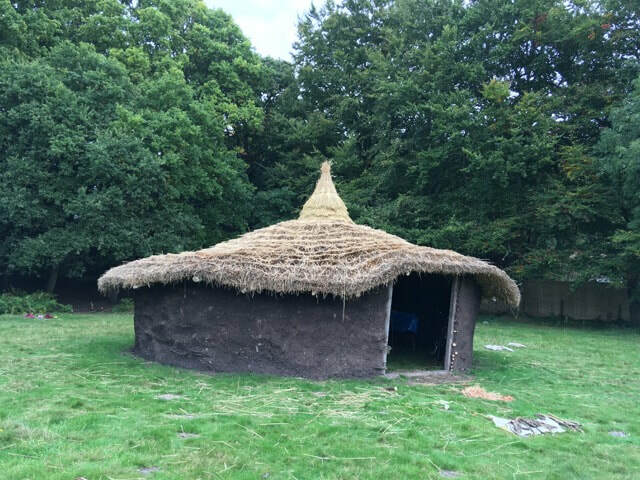 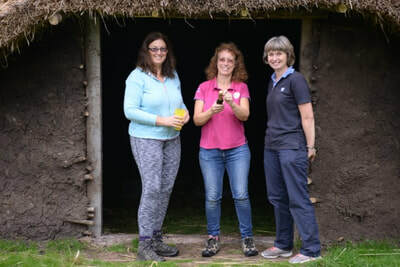 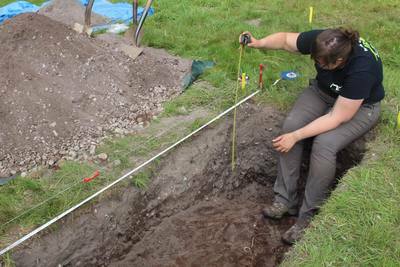 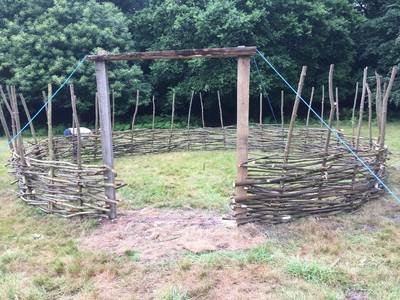 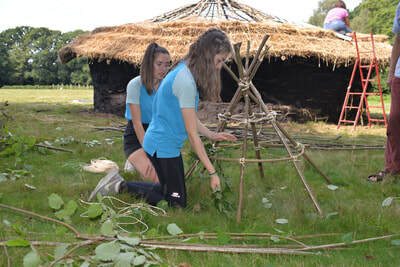 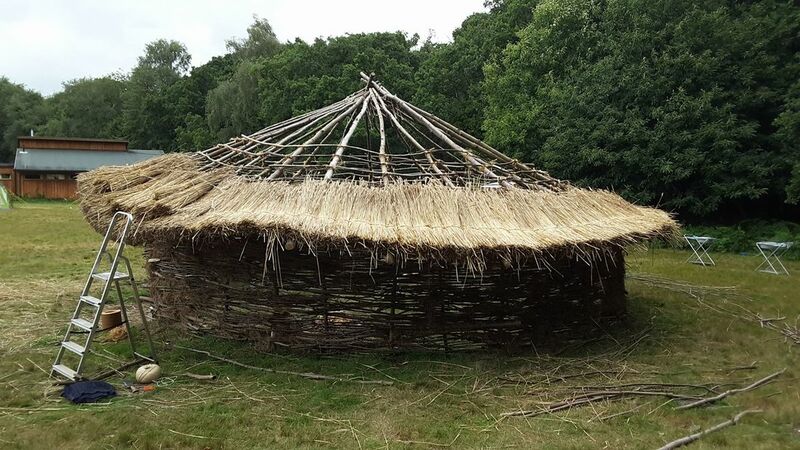 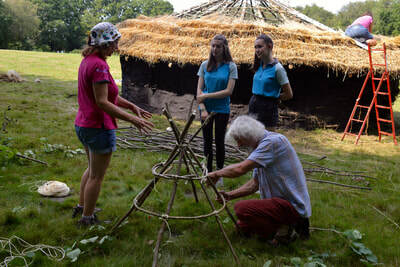 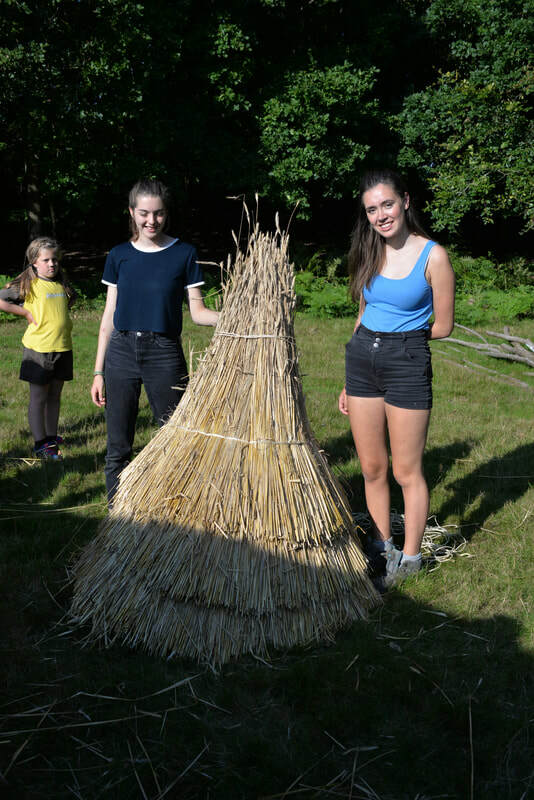 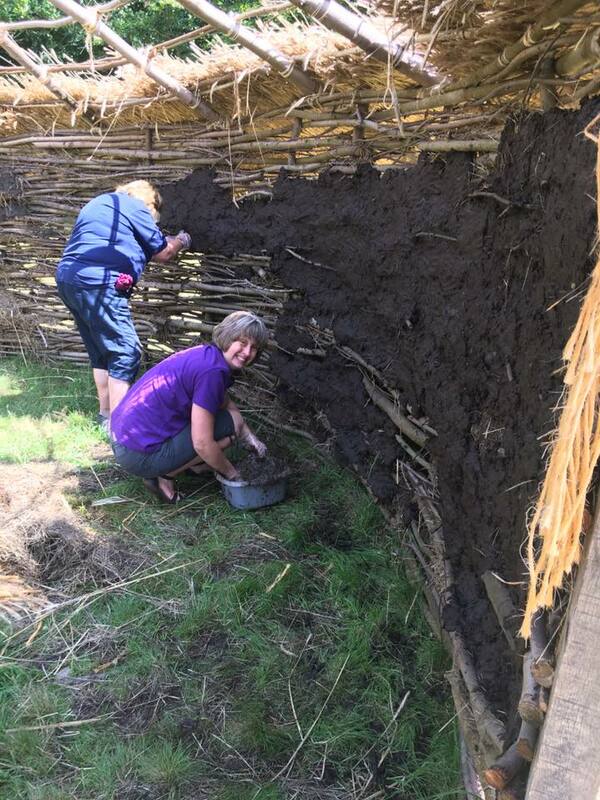 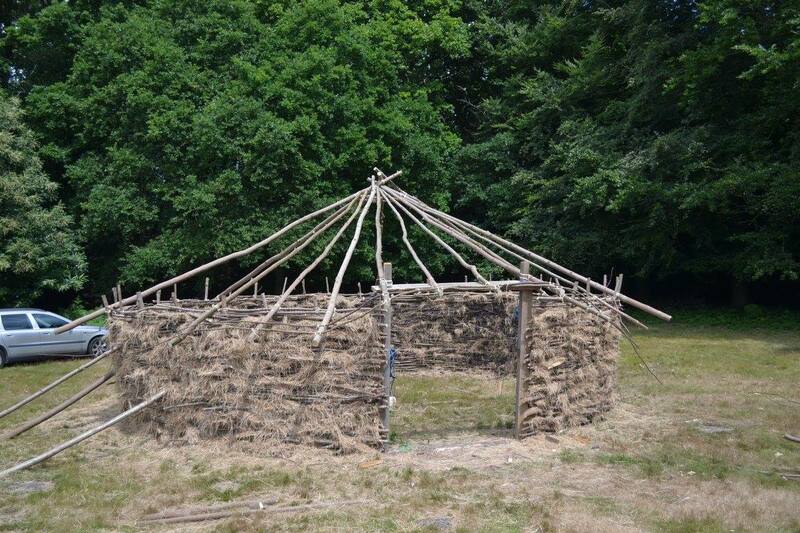 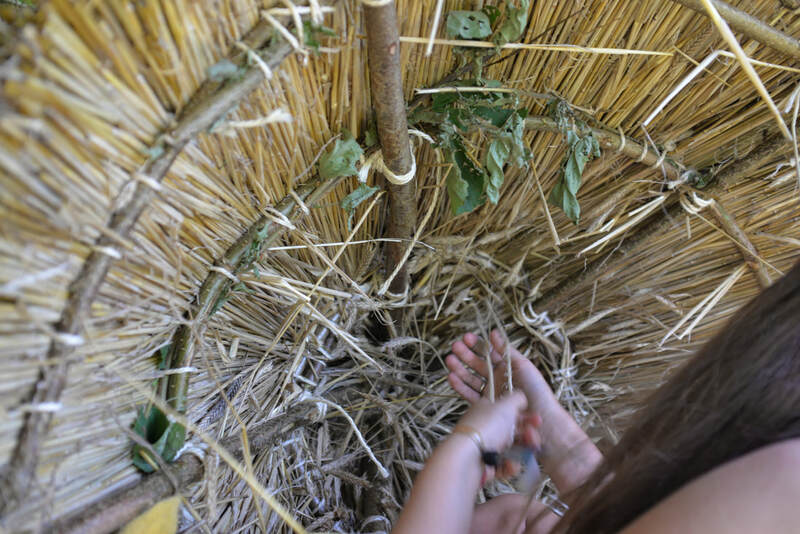 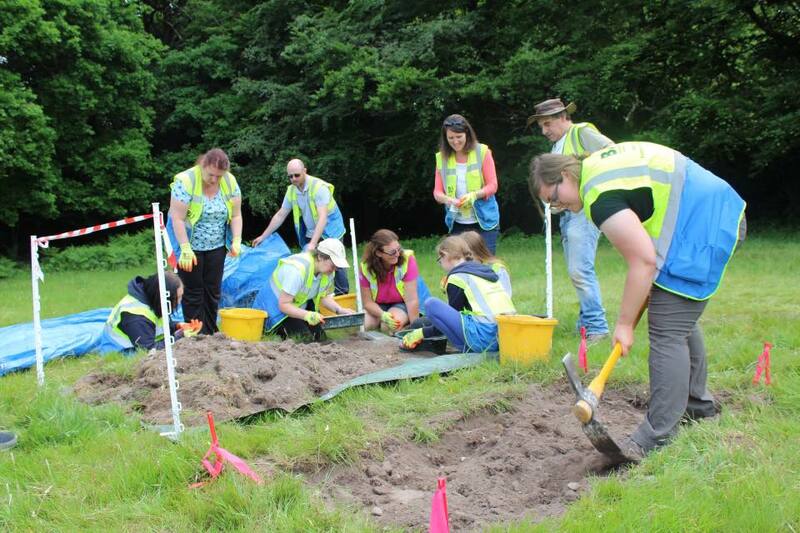 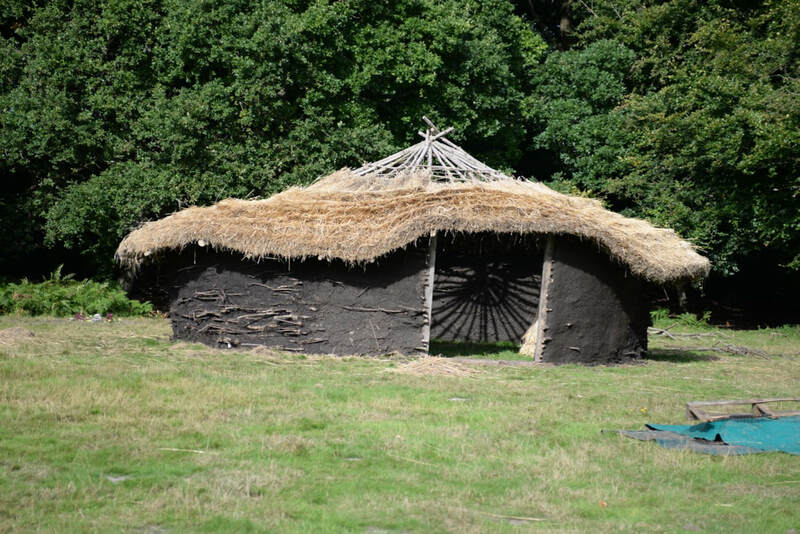 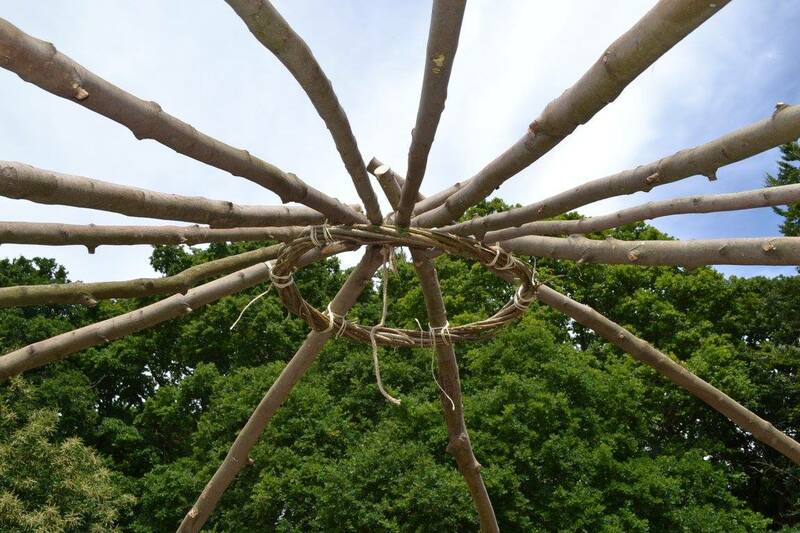 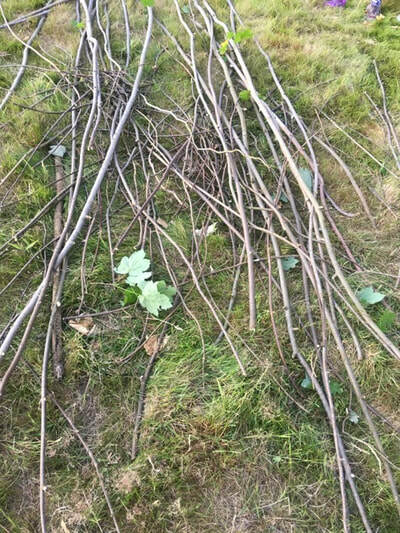 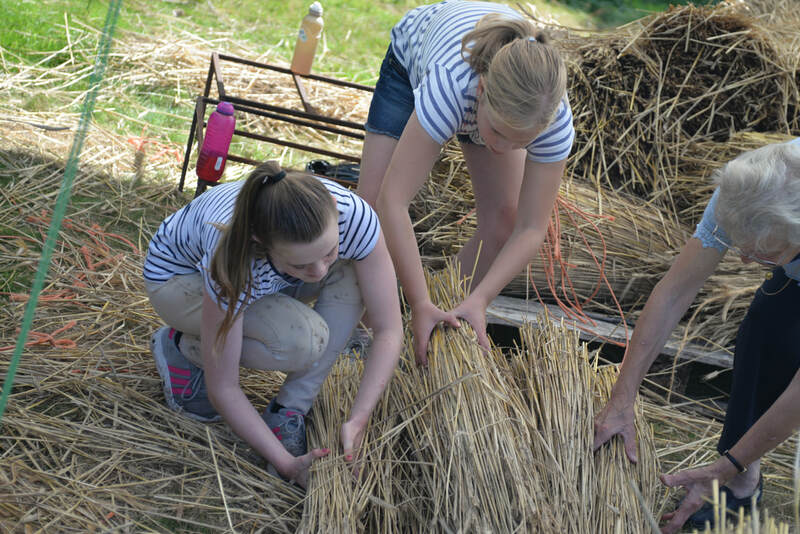 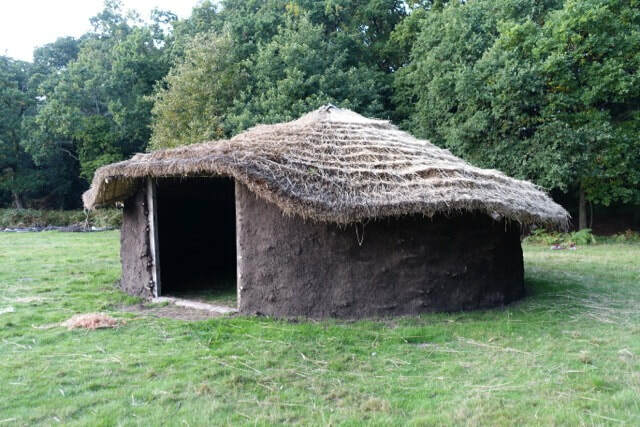 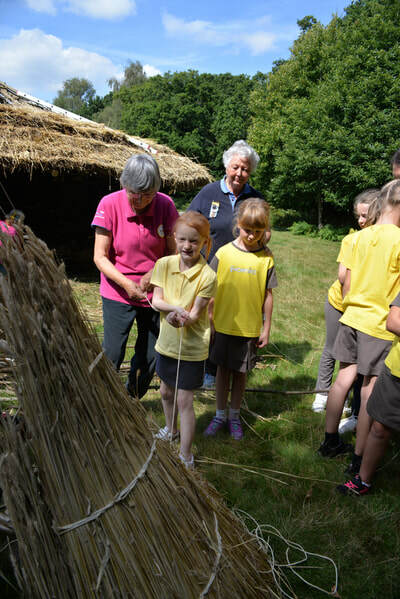 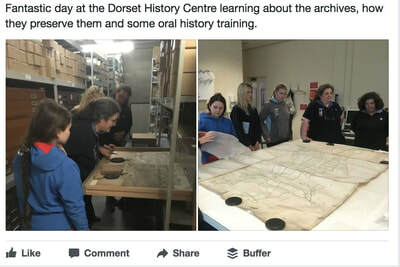 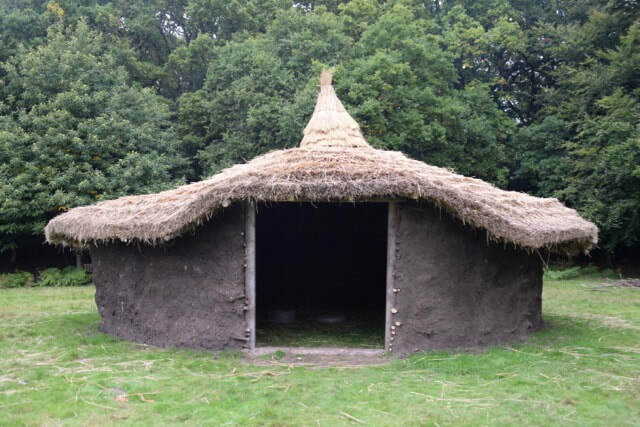 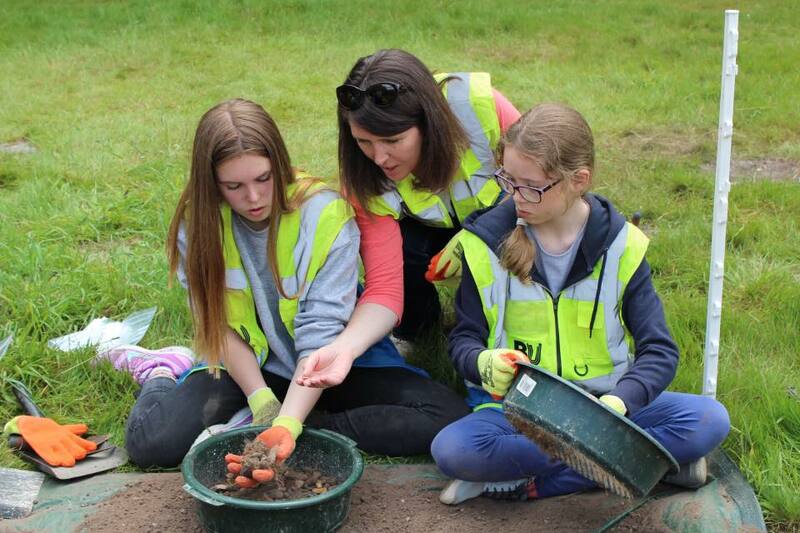 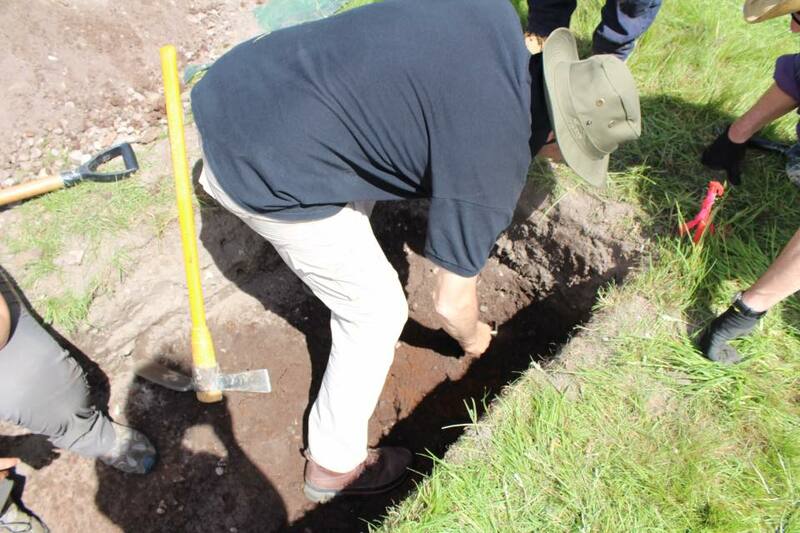 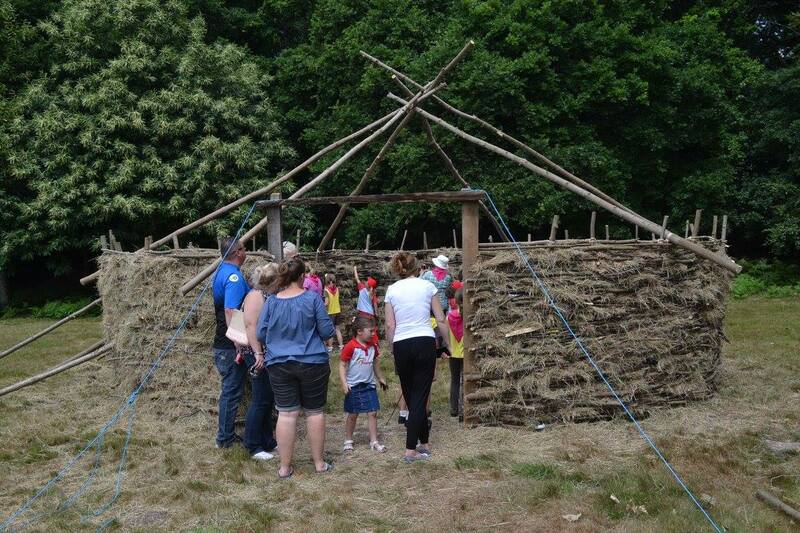 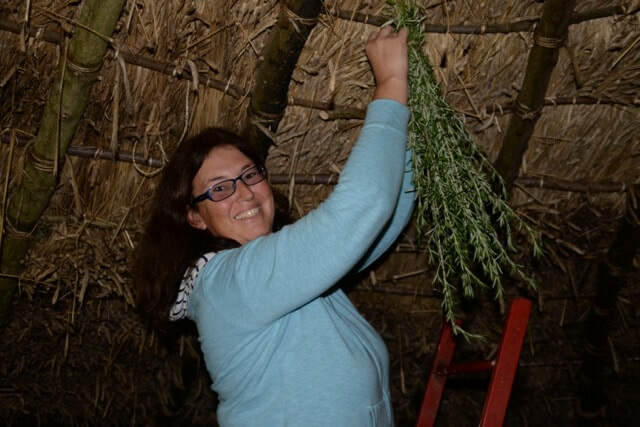 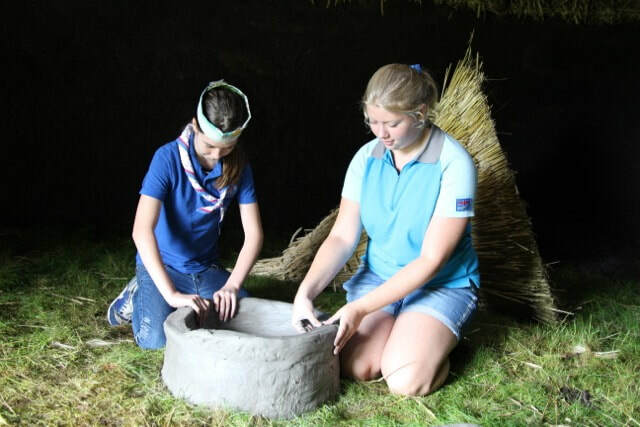 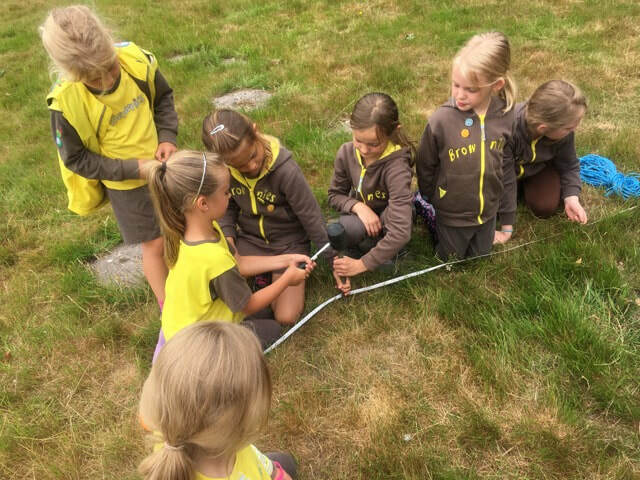 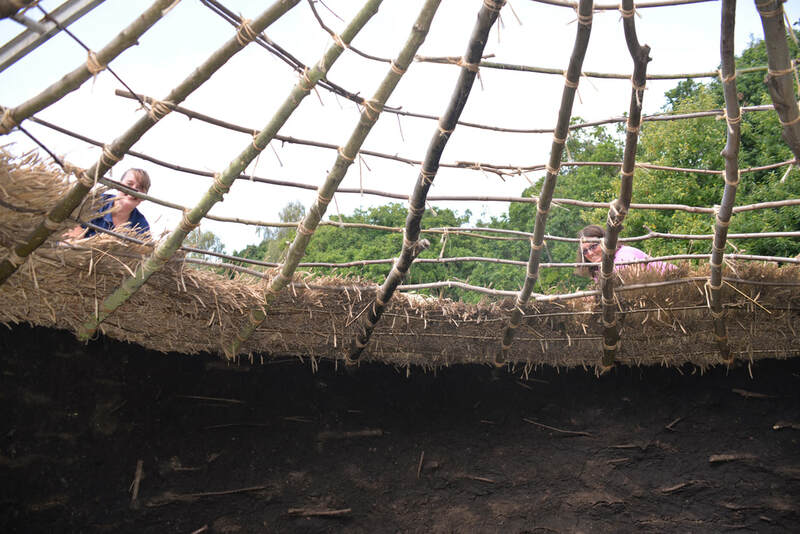 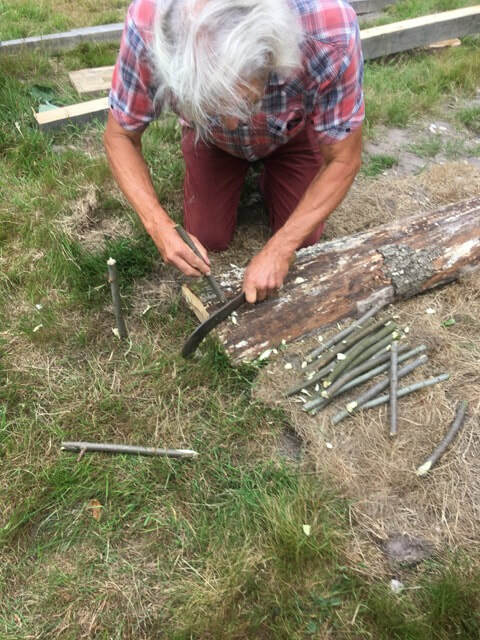 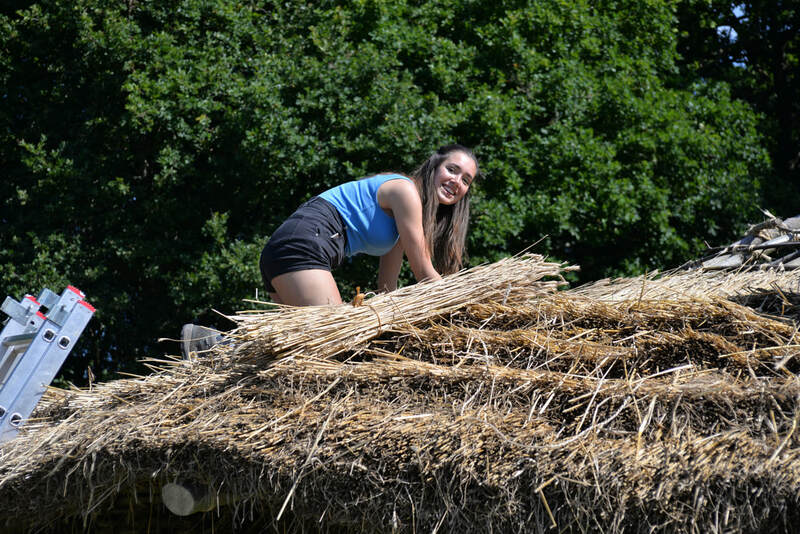 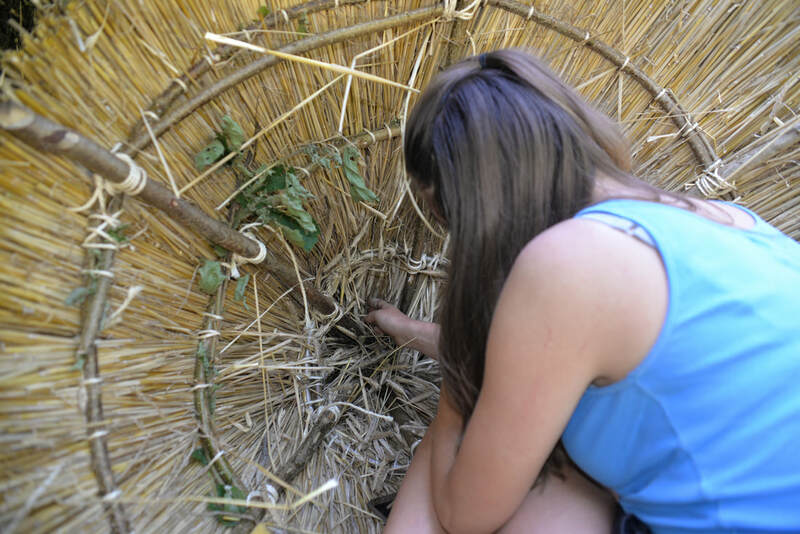 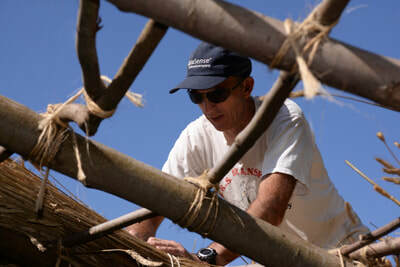 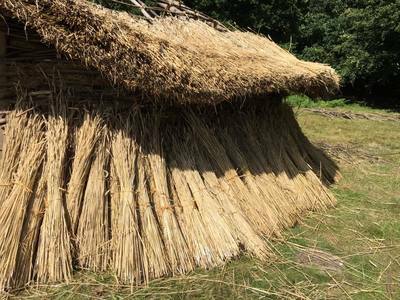 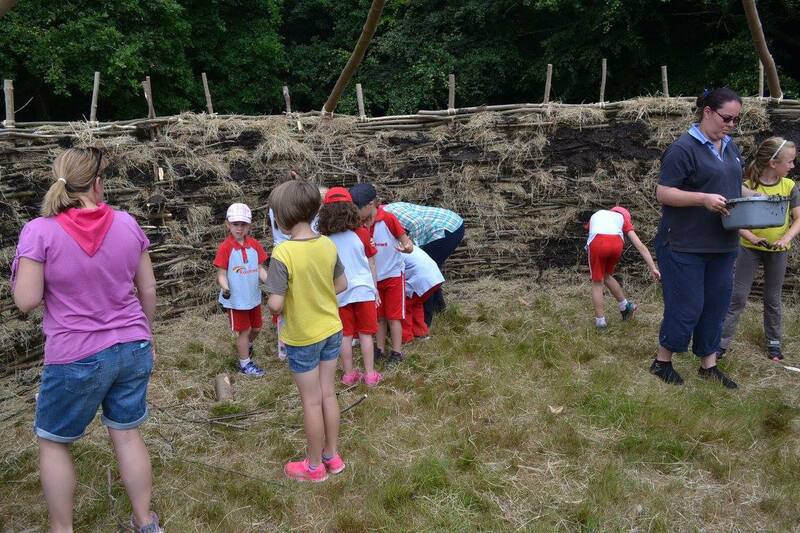 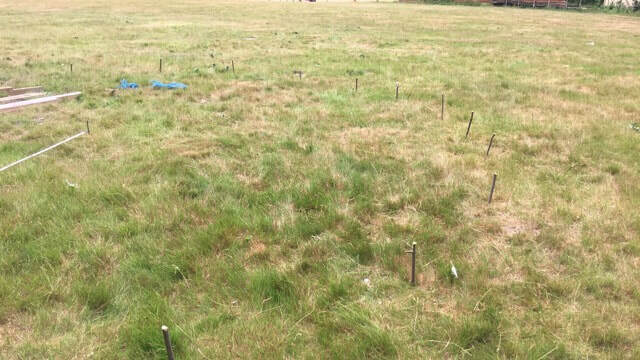 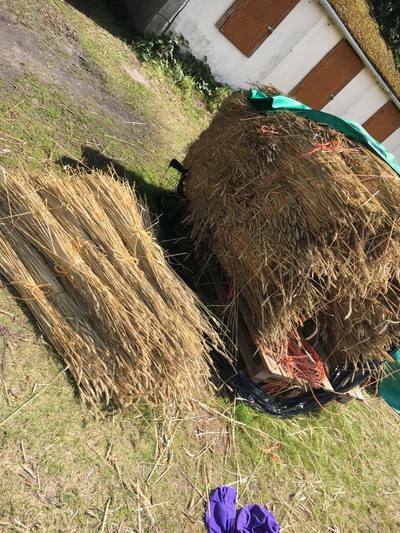 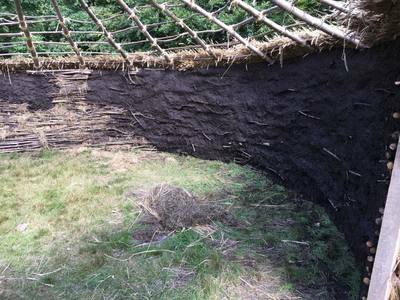 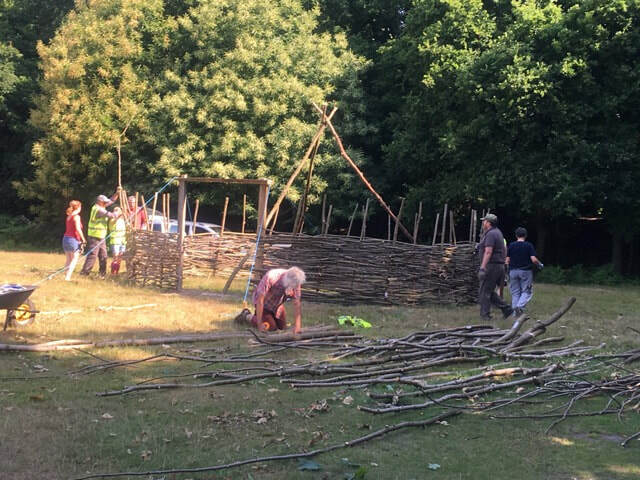 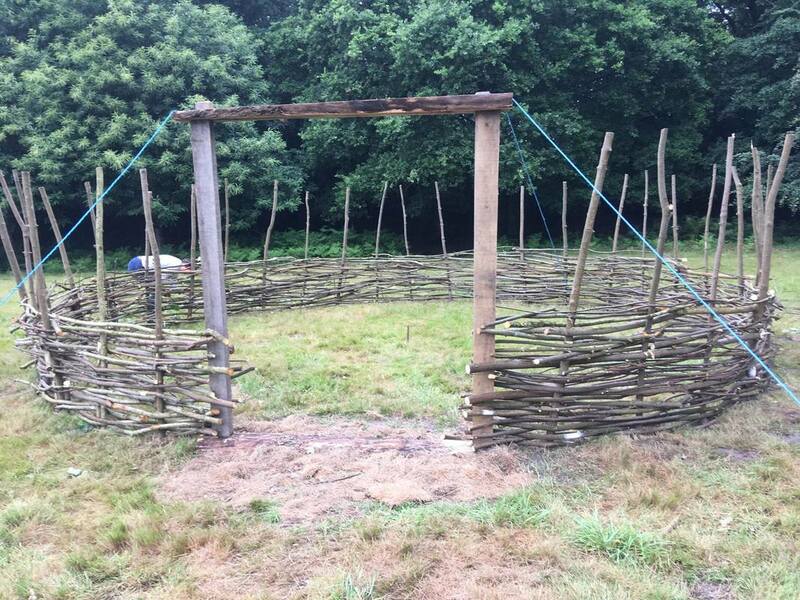 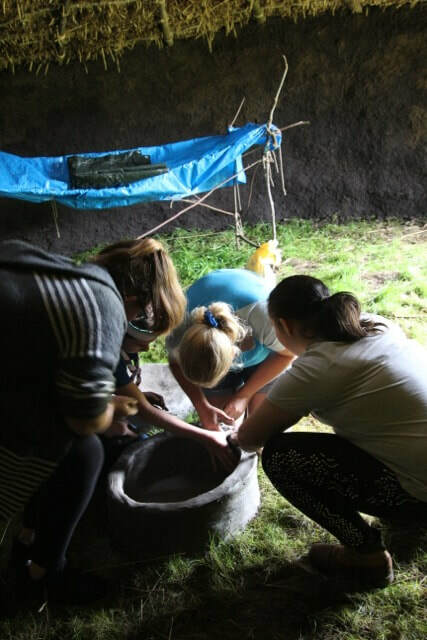 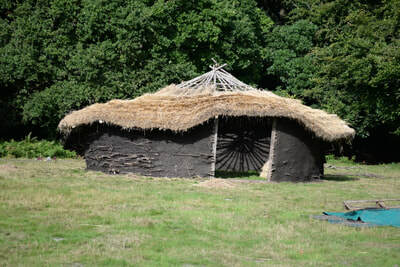 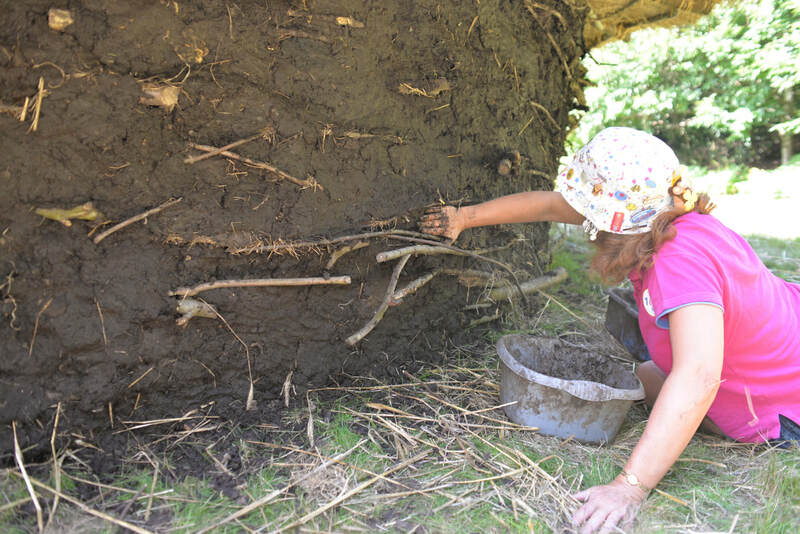 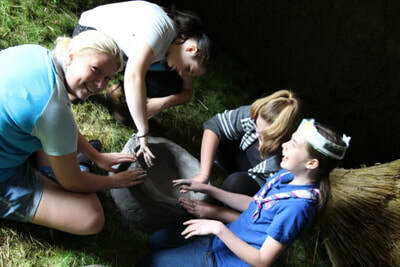 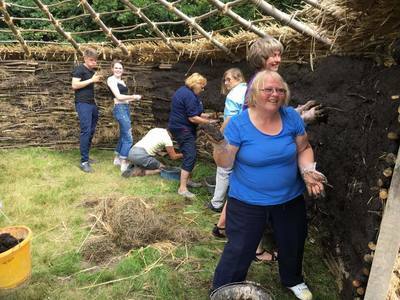 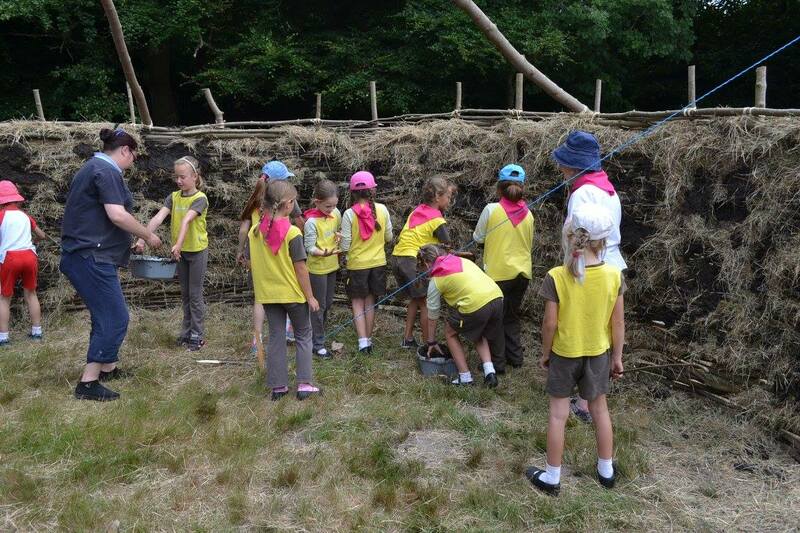 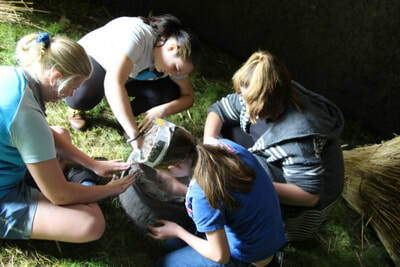 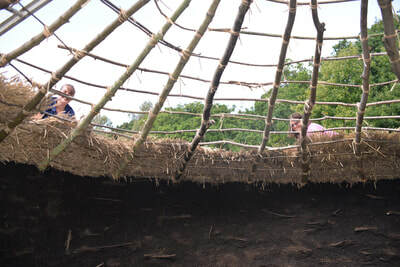 ​A group of Guides will gain personal badges and awards as they discover archaeological finds and how their fortified campsite links to other better known local sites of historic interest, such as Hengistbury Head and Badbury Rings. 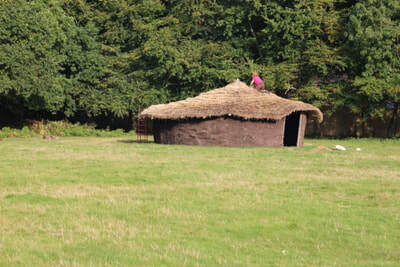 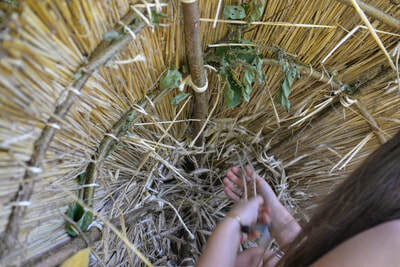 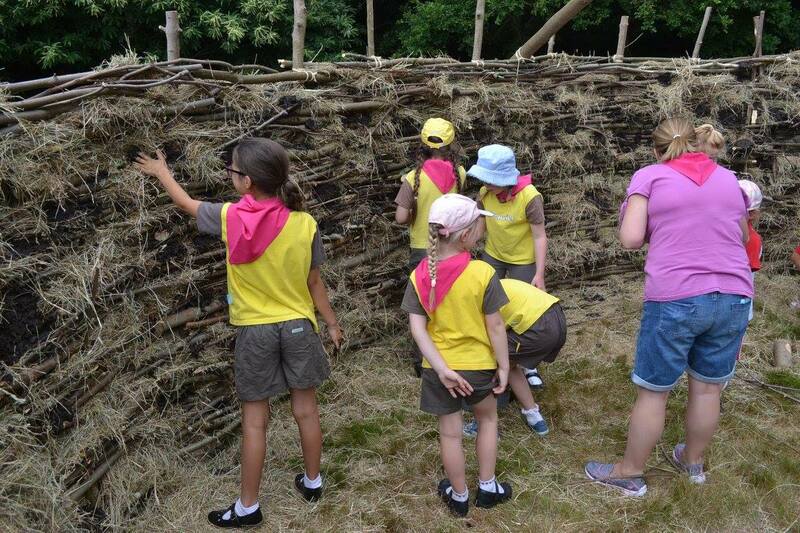 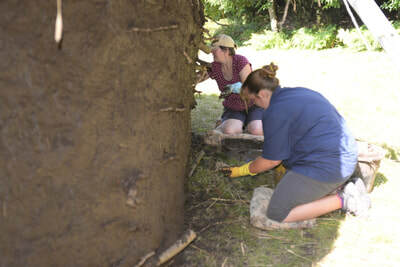 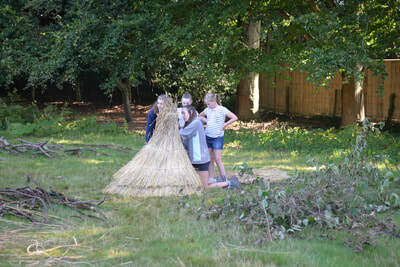 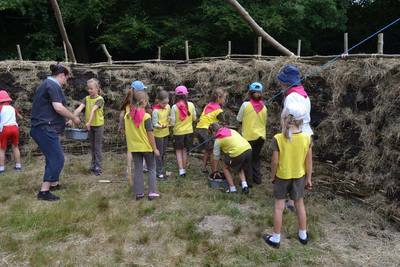 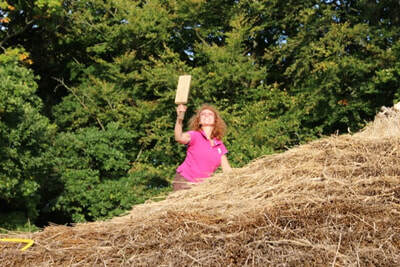 The girls will learn how to permanently record and communicate their findings for visitors along the Stour Valley Way. 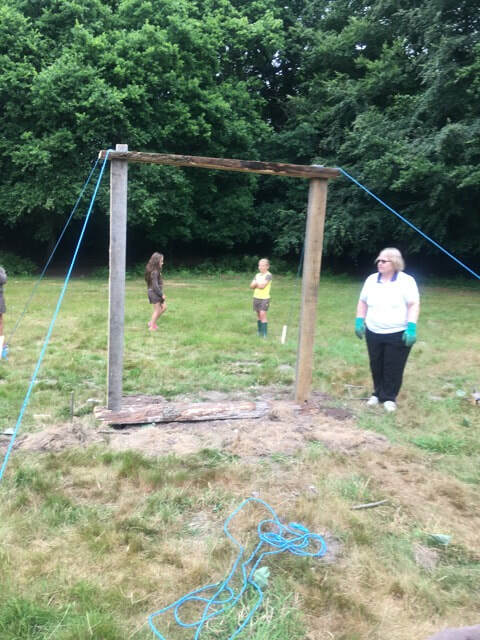 Dudsbury Camp was secured as a Girlguiding campsite in 1931, and to celebrate the occasion a pageant was staged with Girlguides forming tableaus to explain what was known about the history of the site. 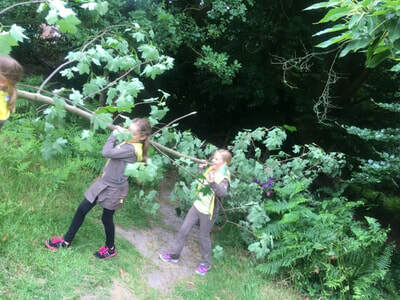 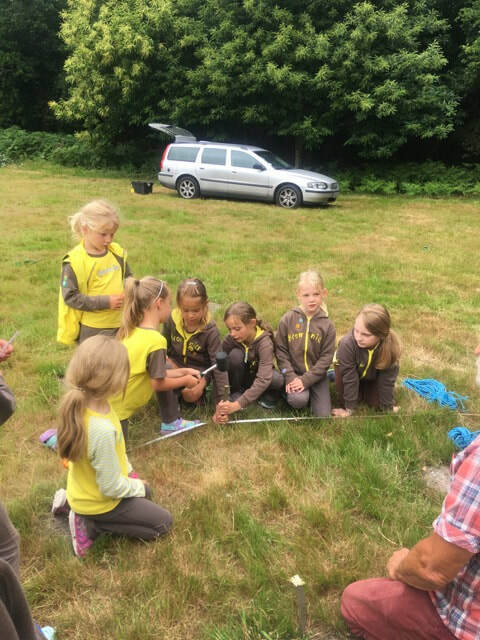 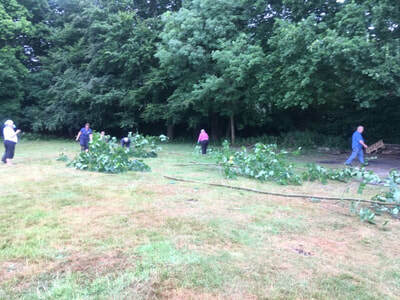 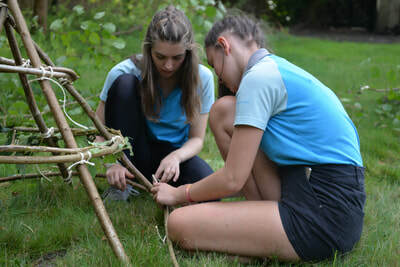 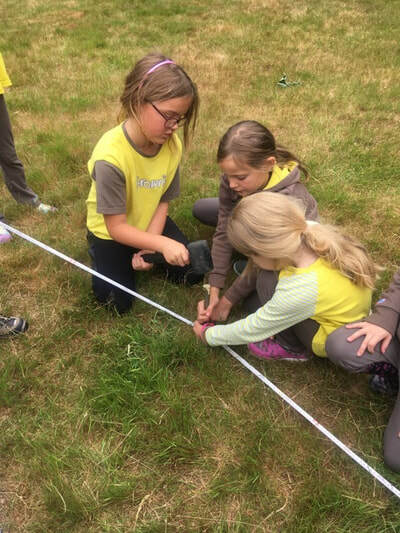 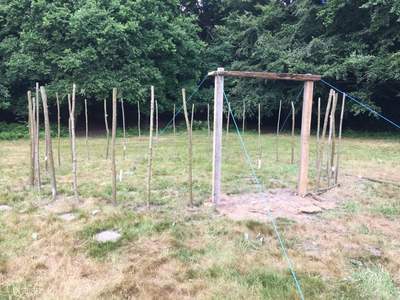 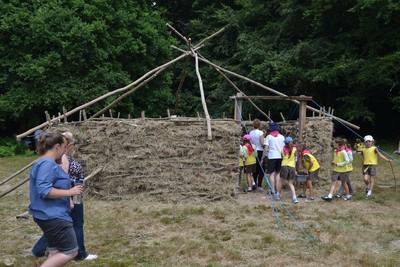 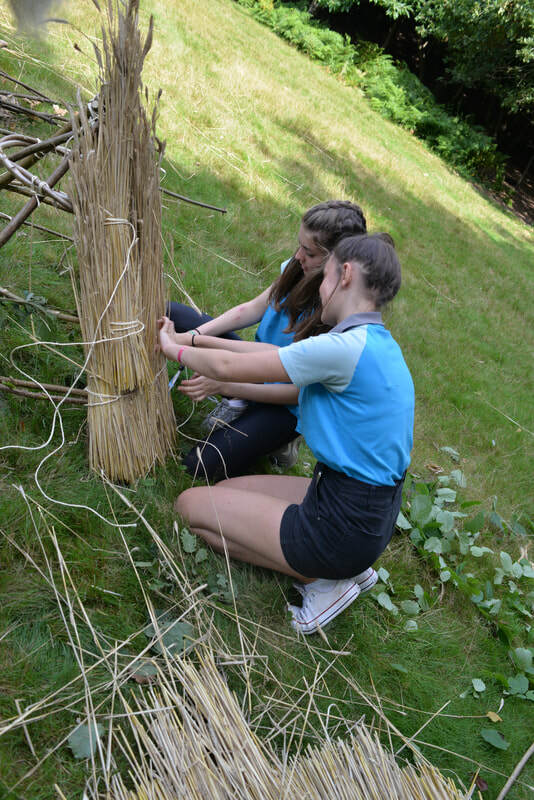 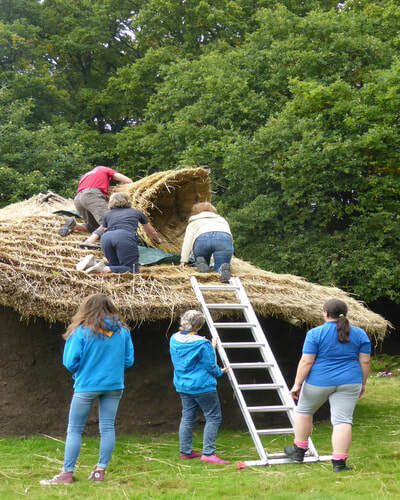 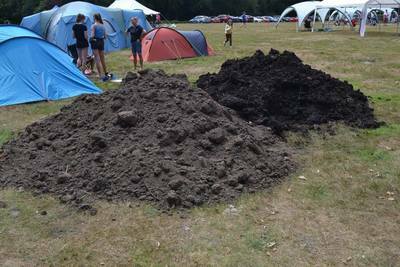 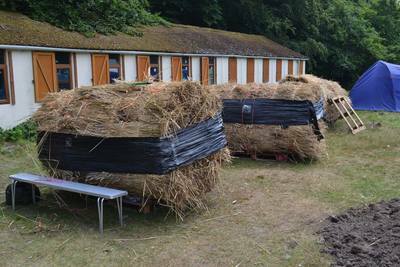 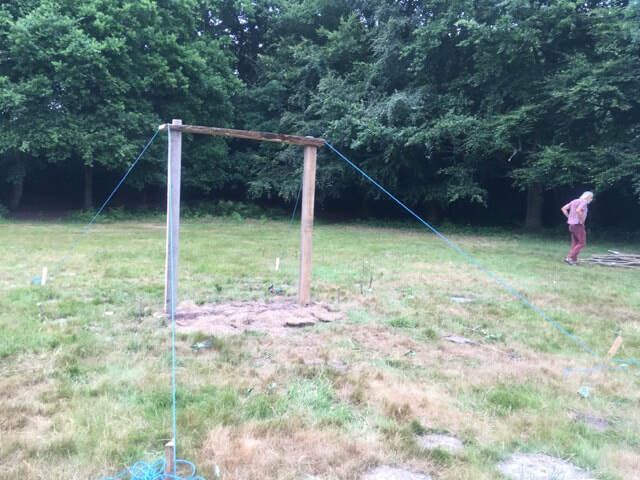 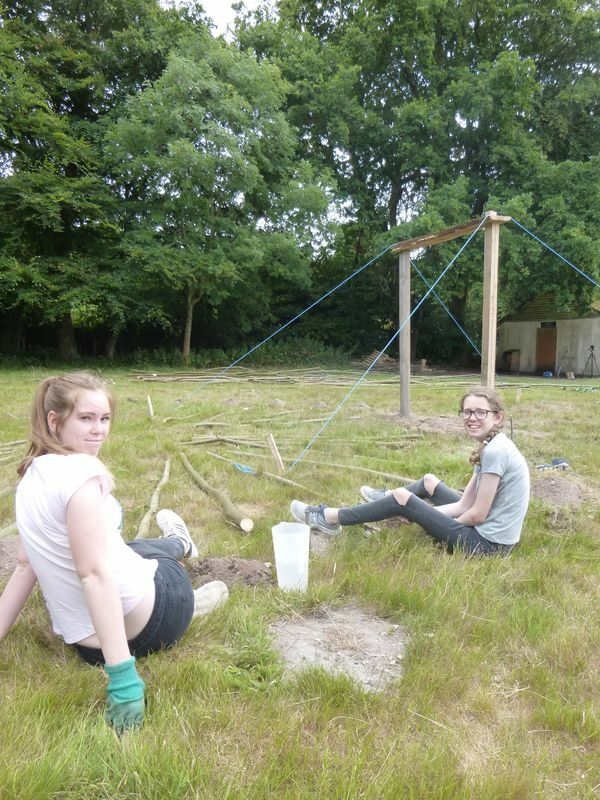 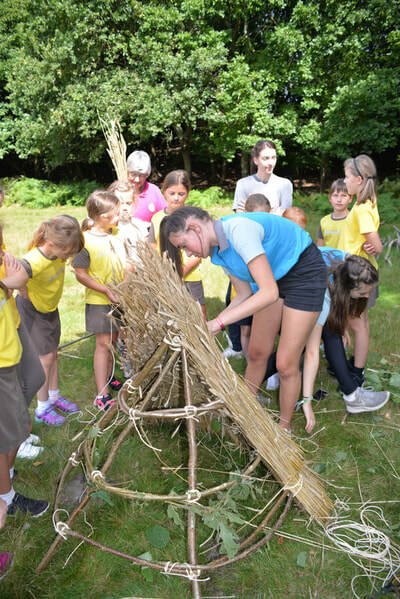 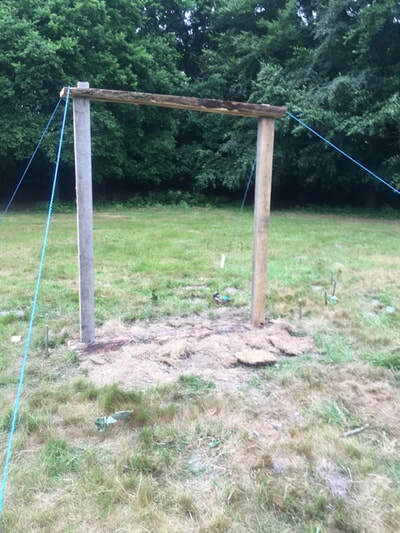 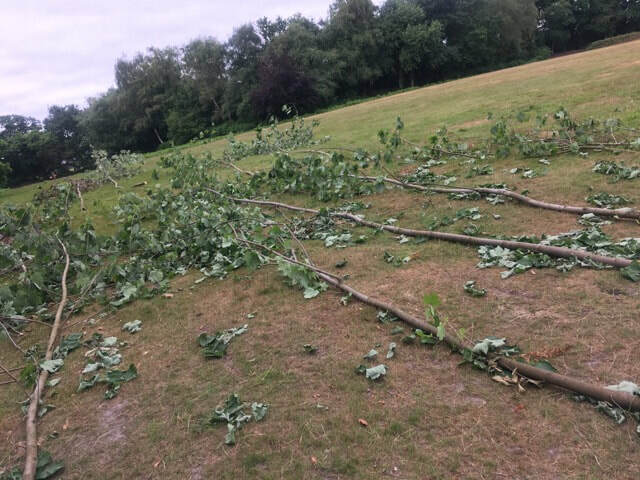 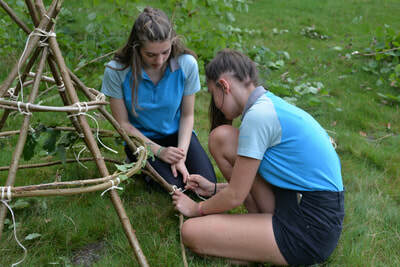 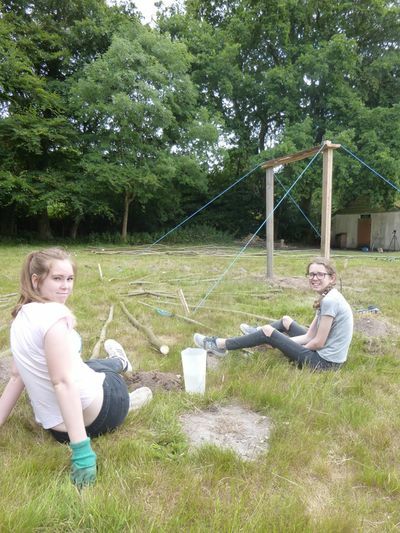 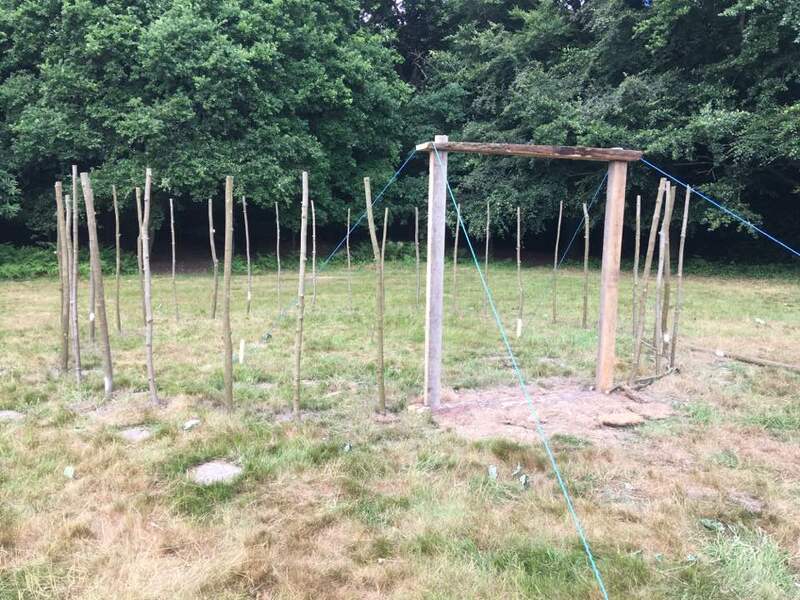 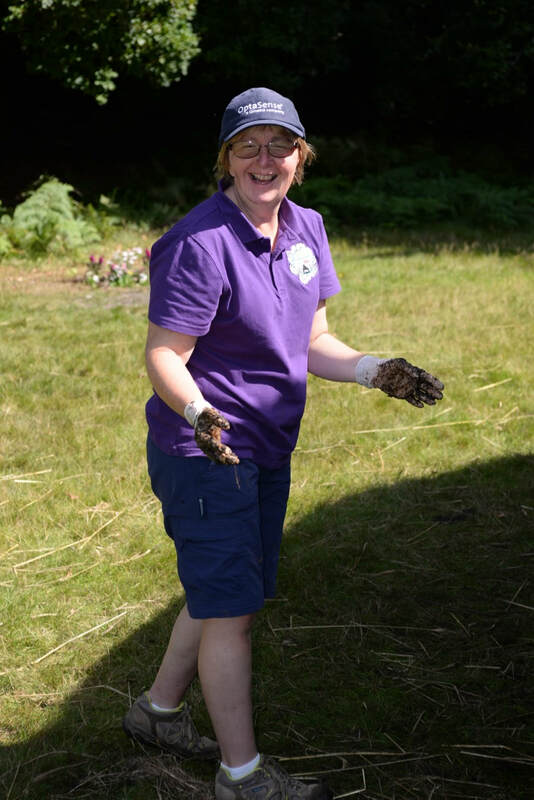 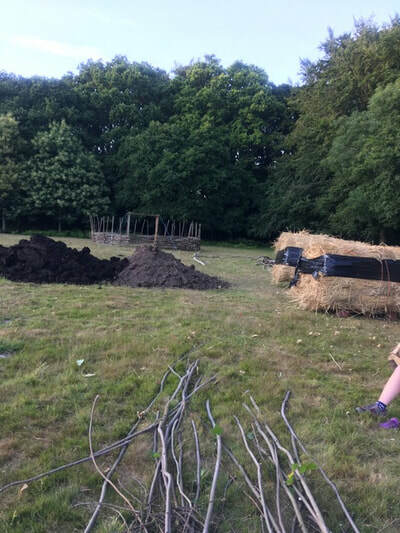 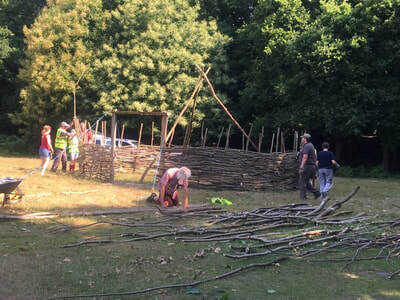 Bournemouth Guide Camp Association made the decision that re-staging the pageant with updated information, and including the history of Girlguiding on the site, would make a fitting celebration of the project when it finishes in July. 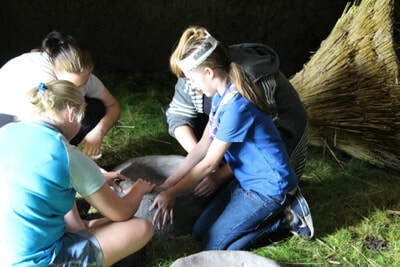 Discovering that some pottery remains were housed at the Bournemouth Natural Science Society and Museum (BNSS), the Girlguides contacted the society for information and help with the project. 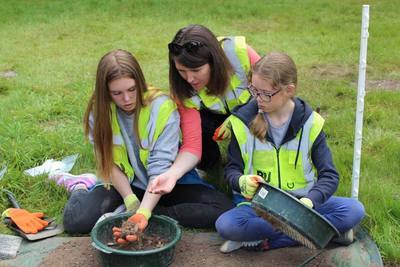 Bryan Popple introduced the girls to the work of Heywood Sumner who carried out excavations at Dudsbury. 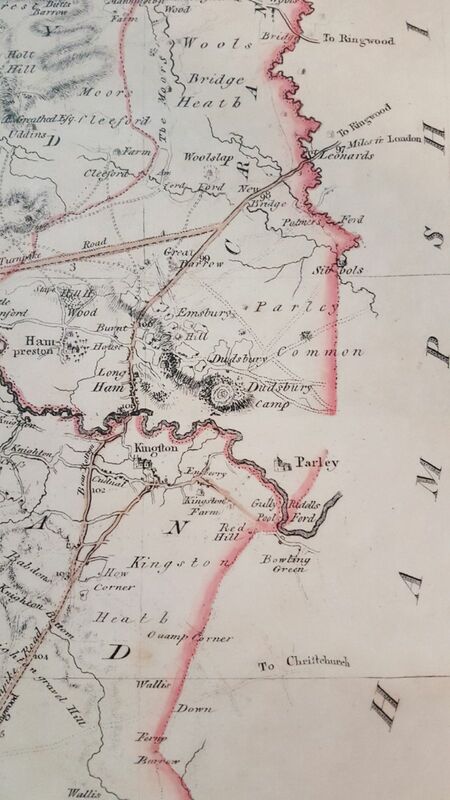 Of great interest was a hand-drawn map showing Dudsbury’s location on the River Stour between the fort at Hengistbury Head and the larger fort at Badbury Rings. 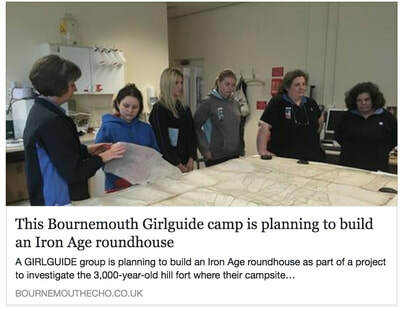 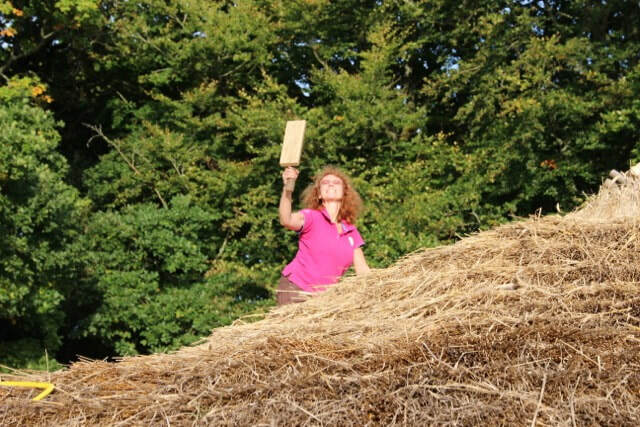 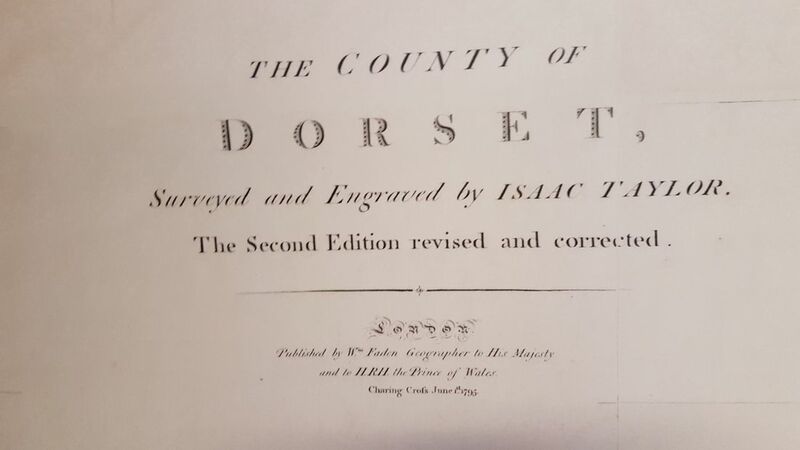 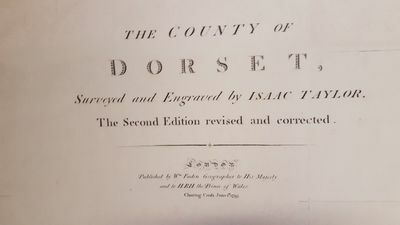 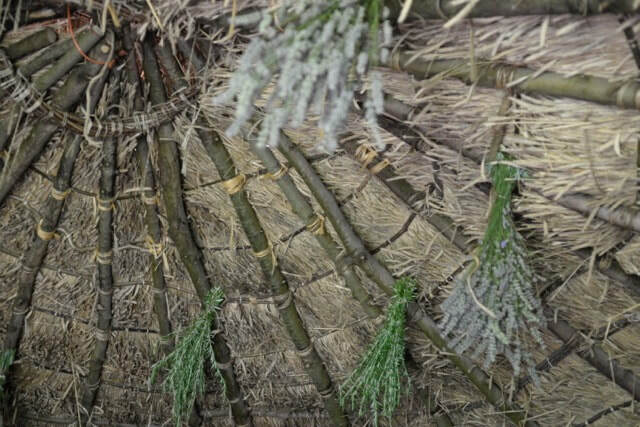 The girls are currently using this information to design interpretation boards that will be erected on site, as well as for practical Iron Age workshops.